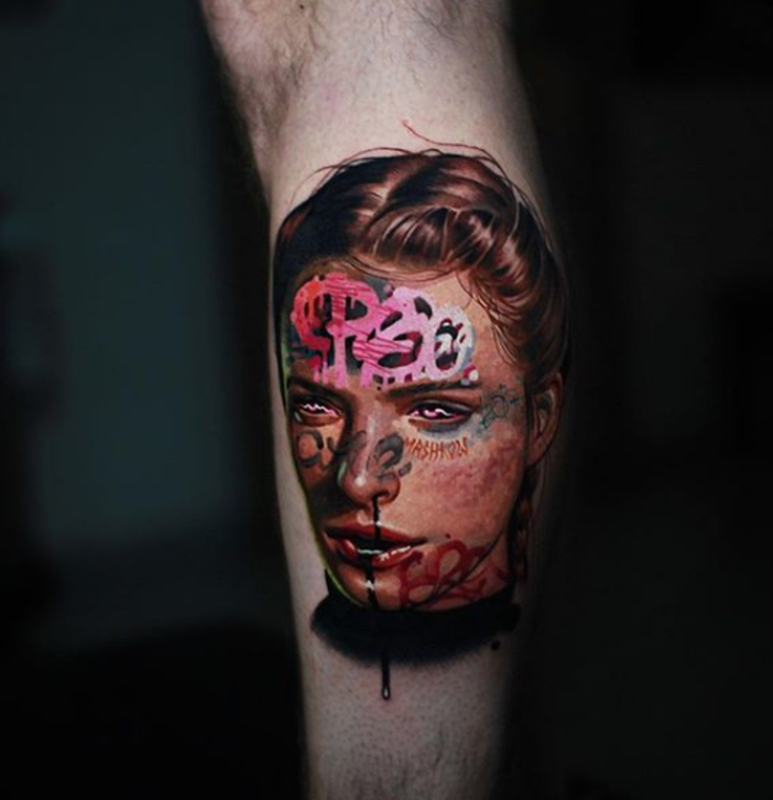 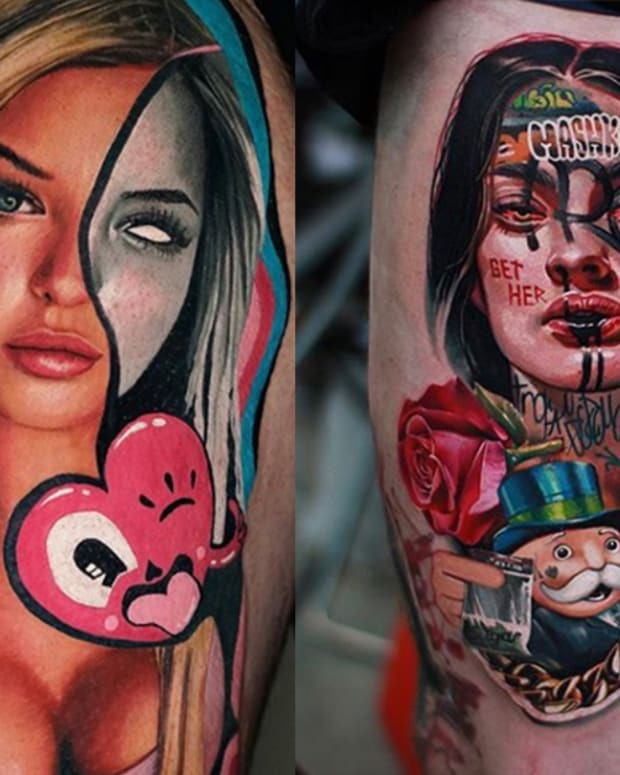 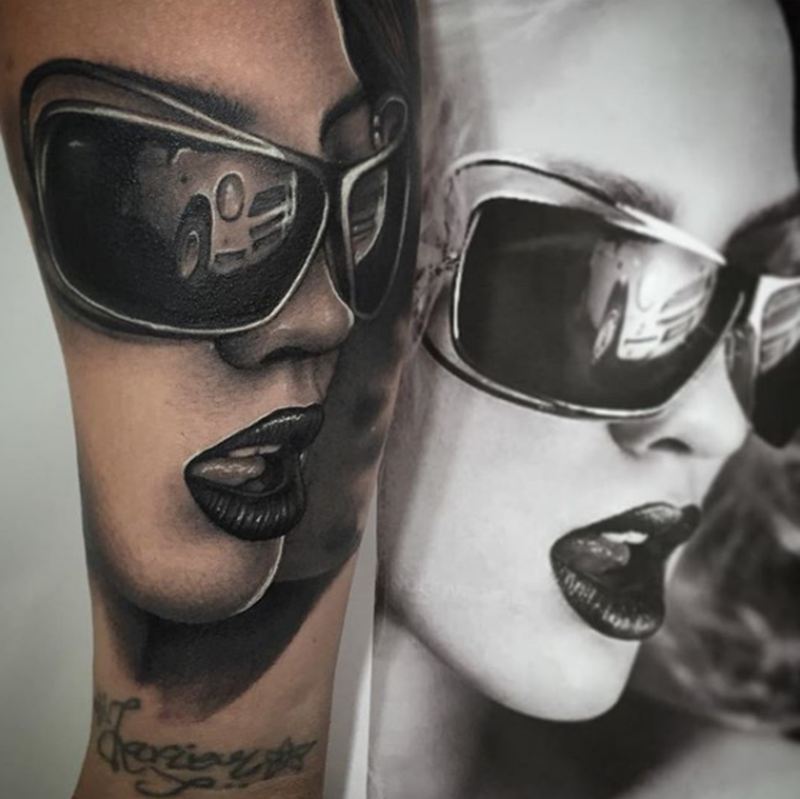 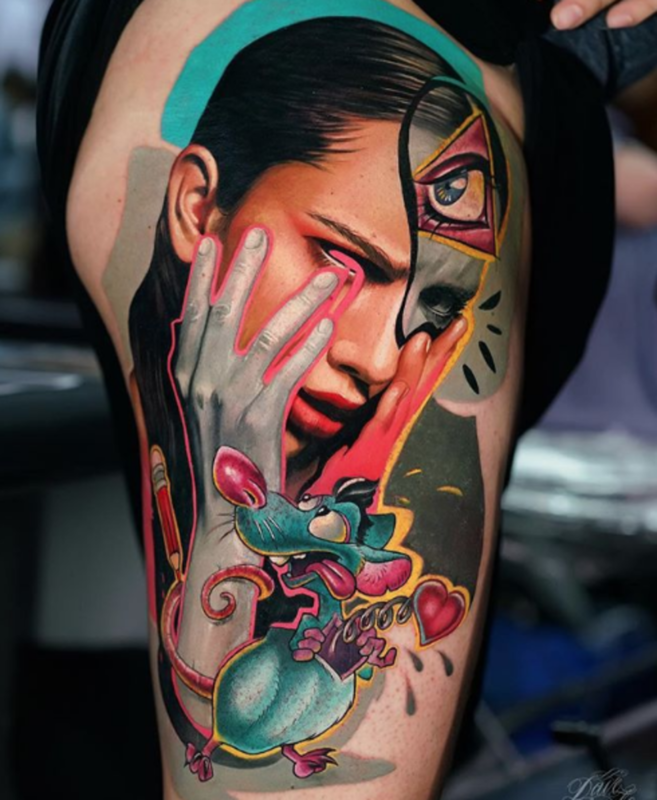 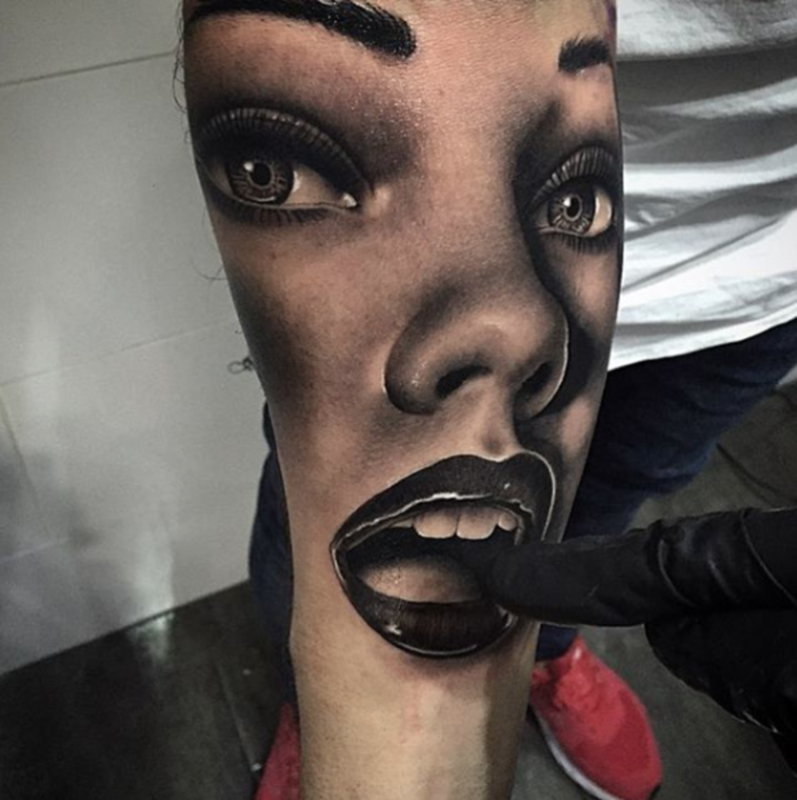 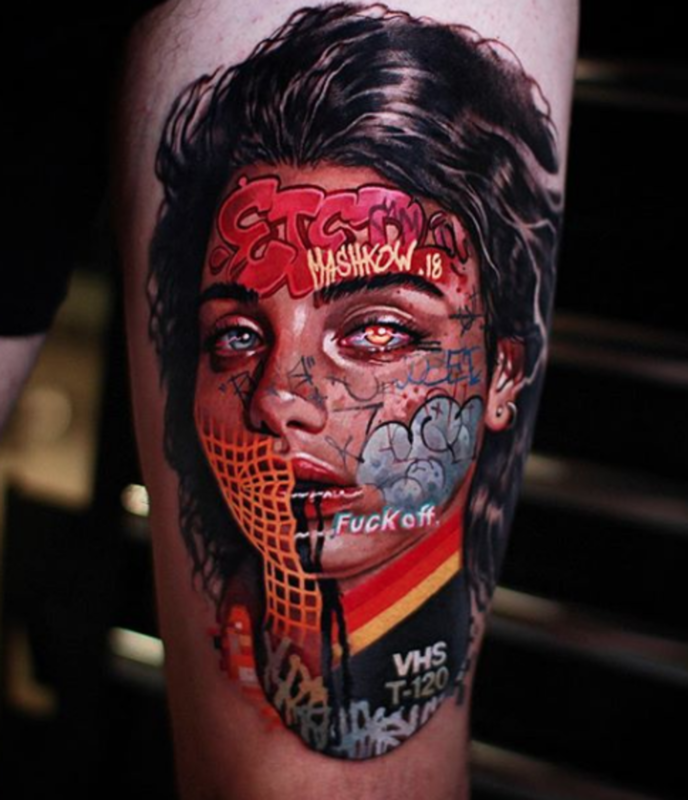 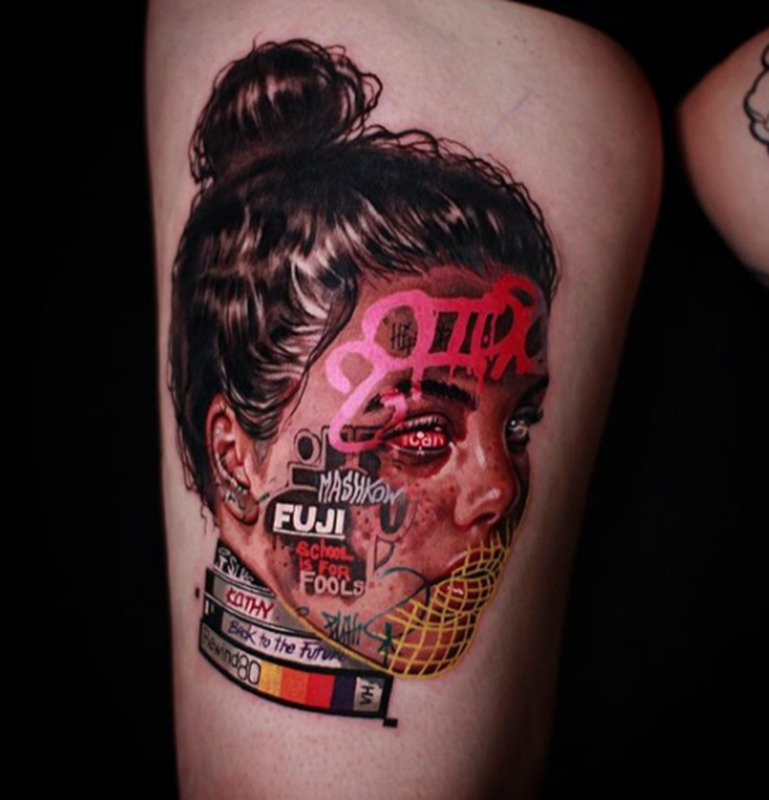 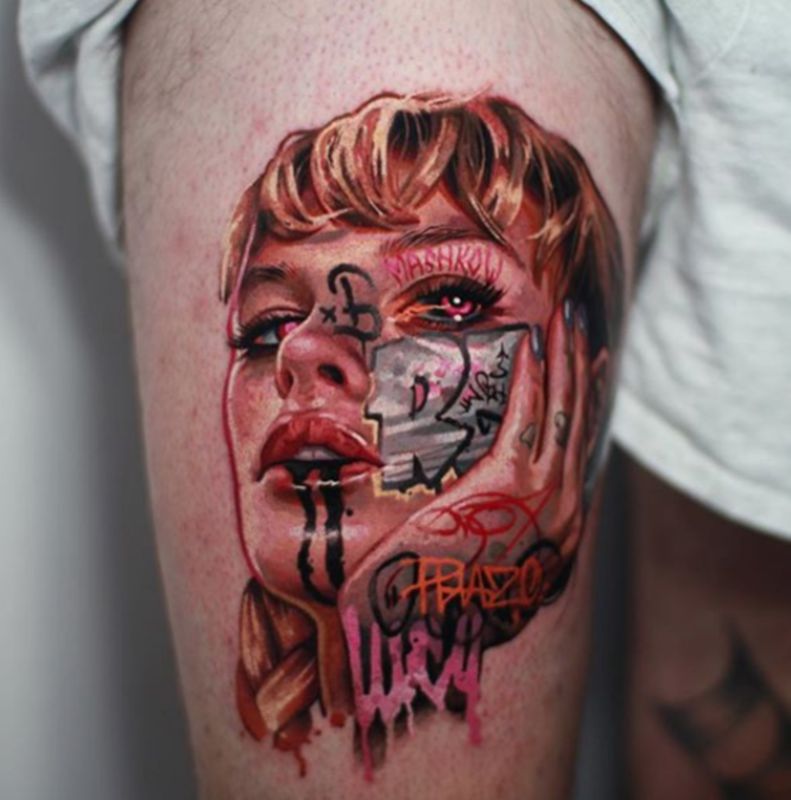 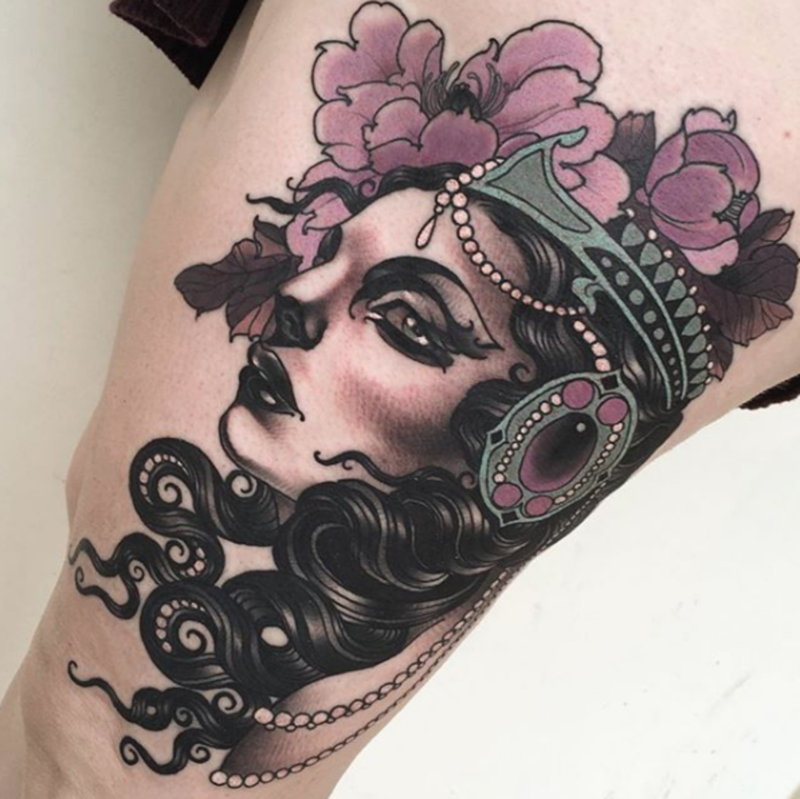 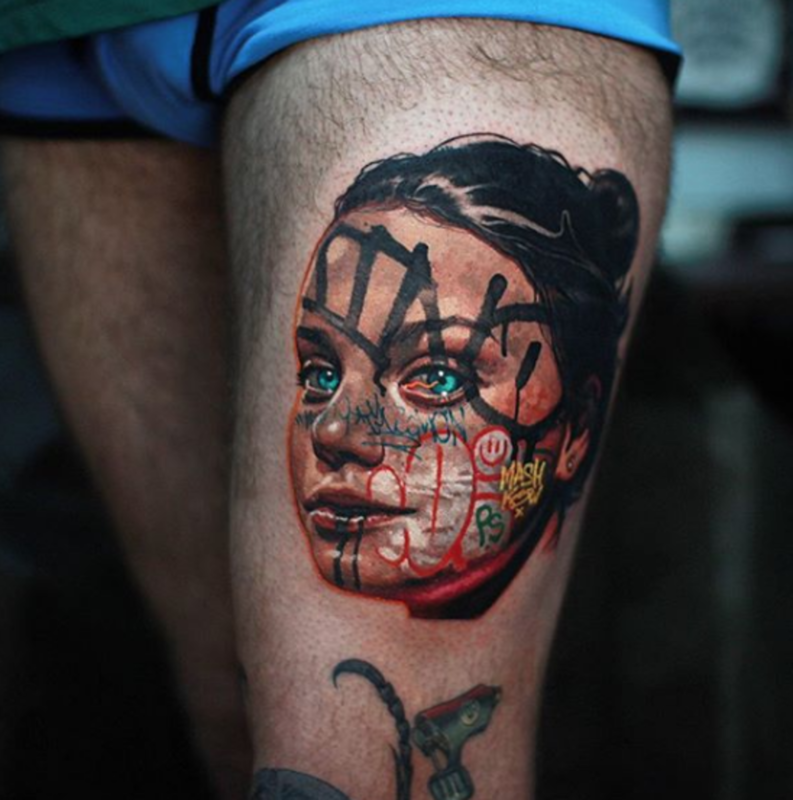 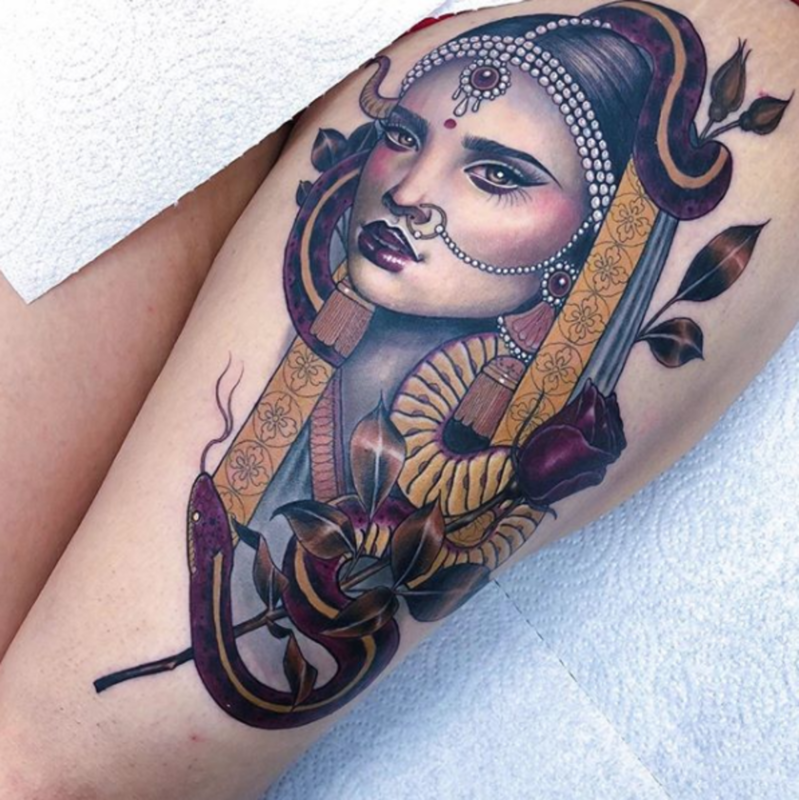 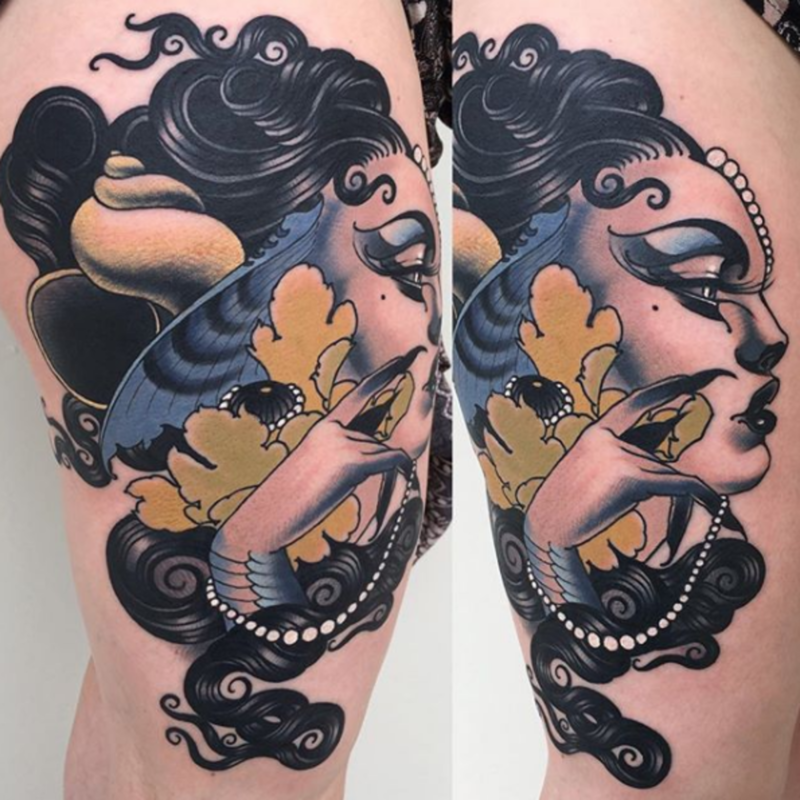 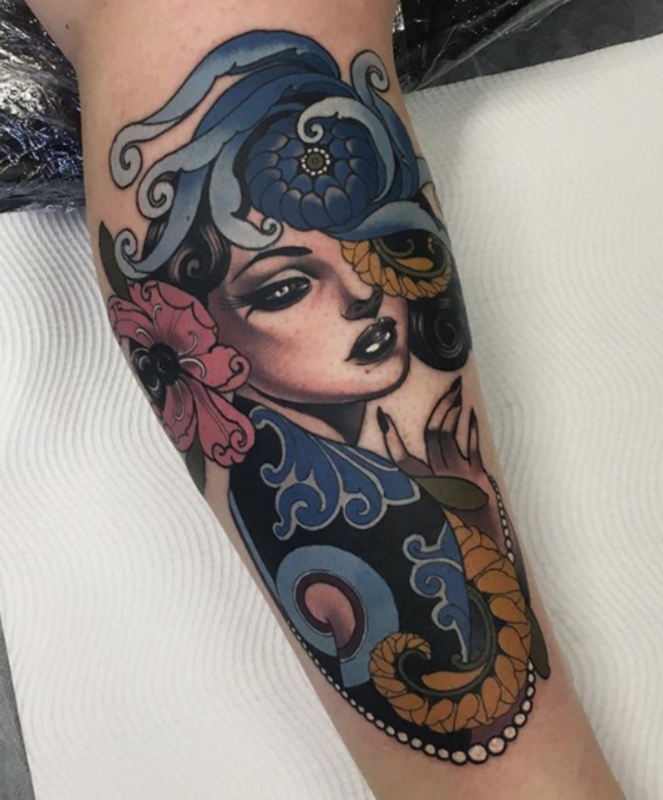 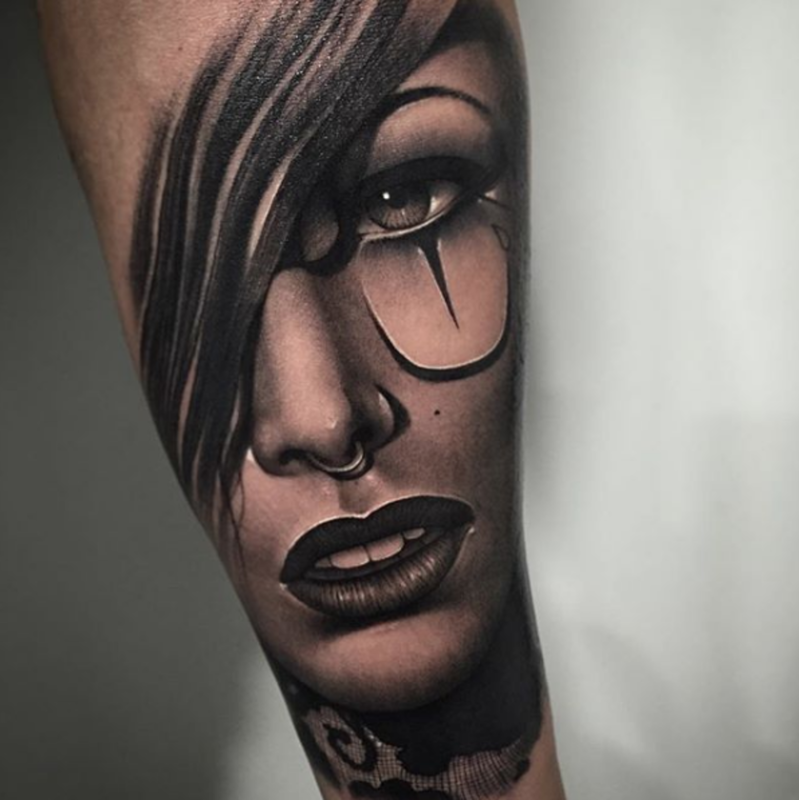 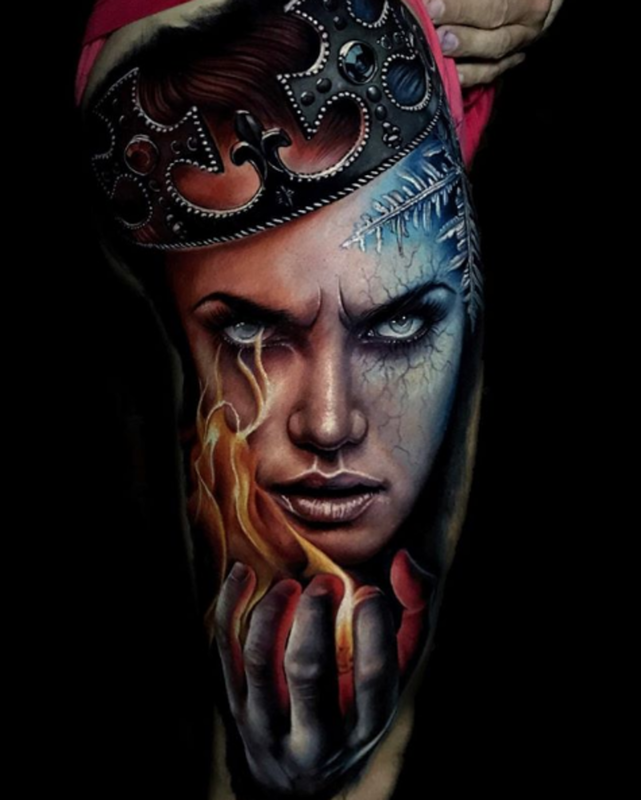 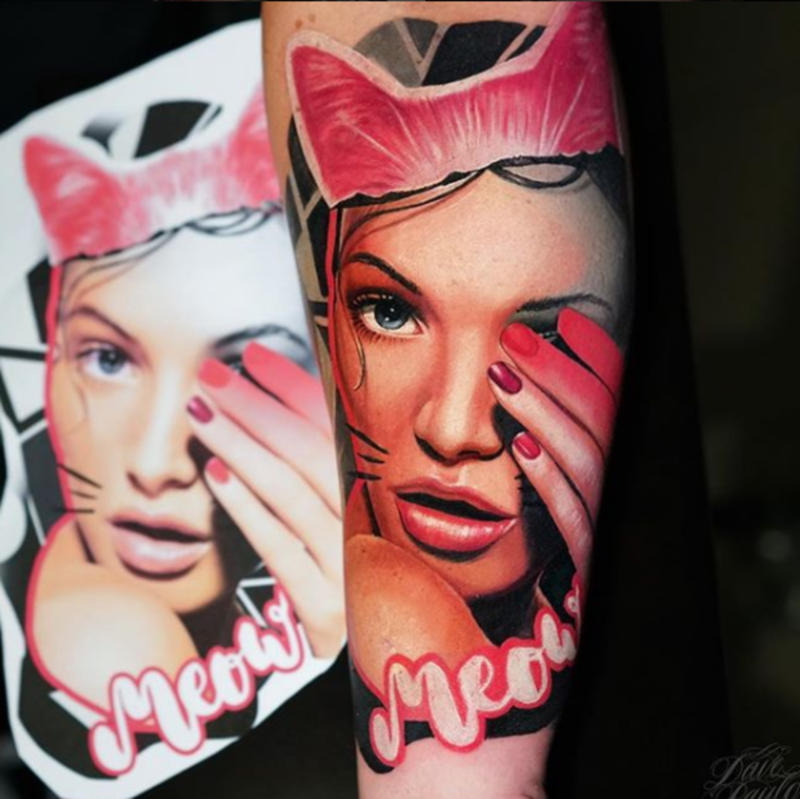 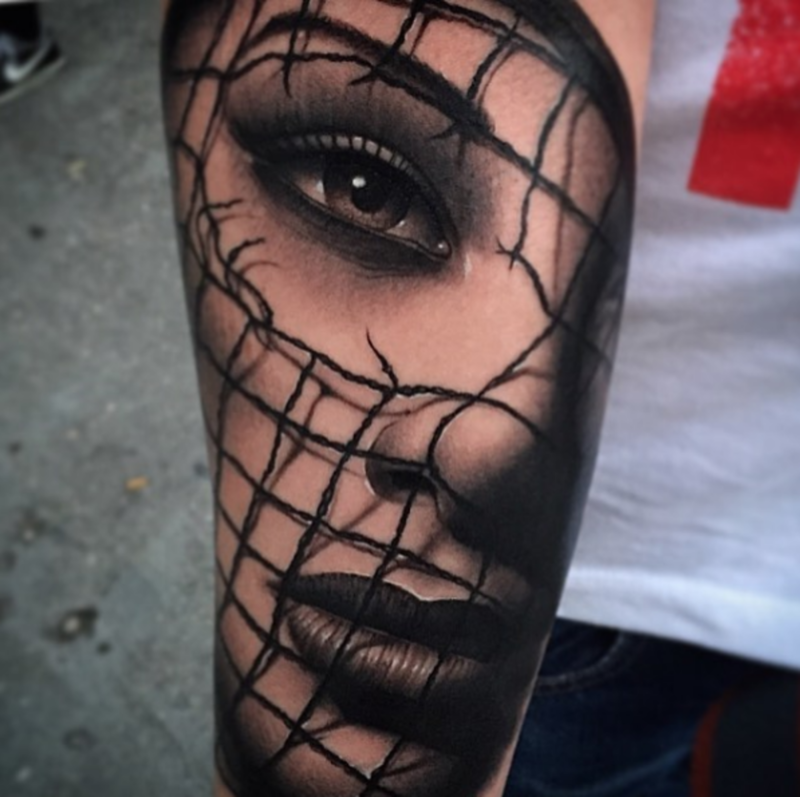 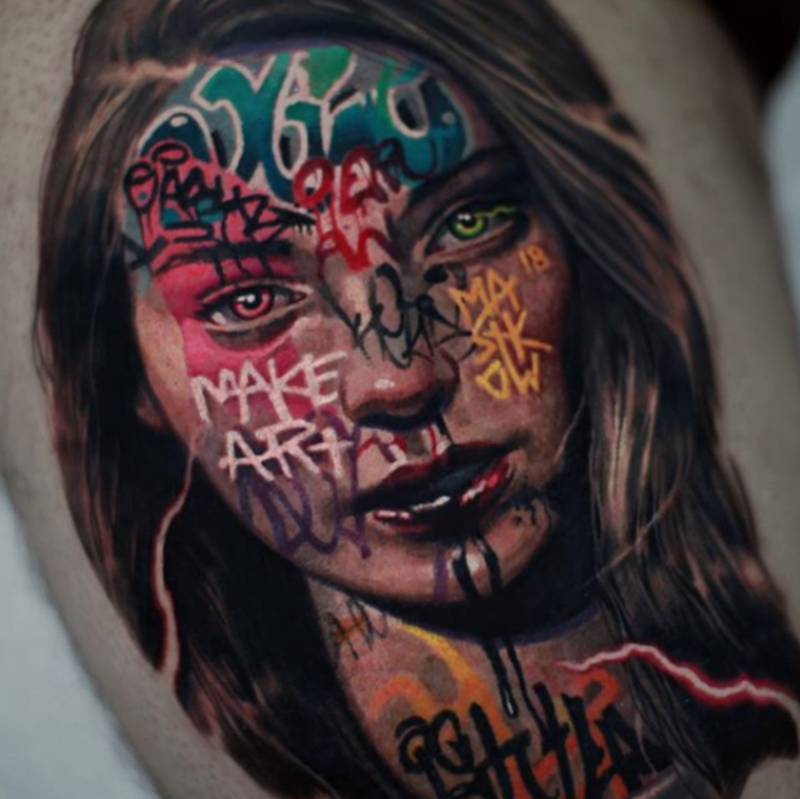 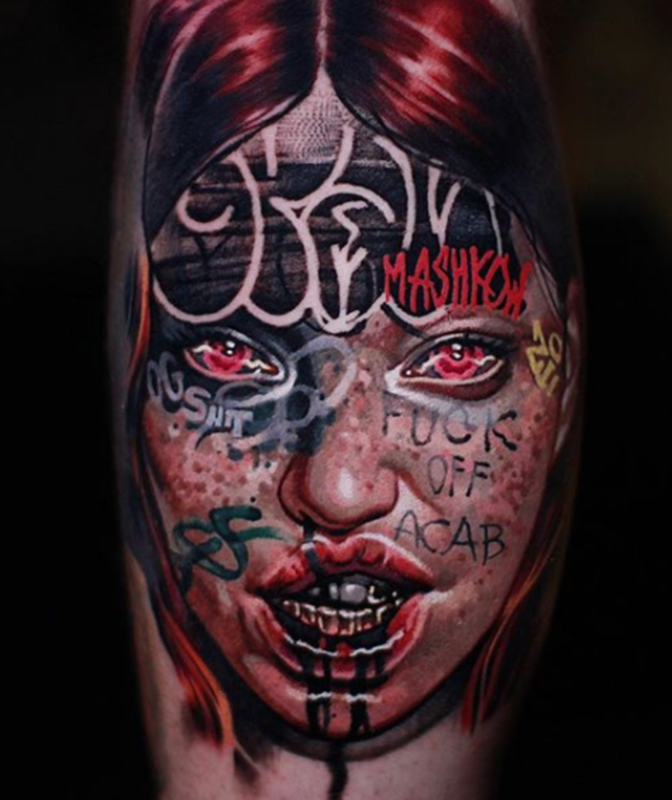 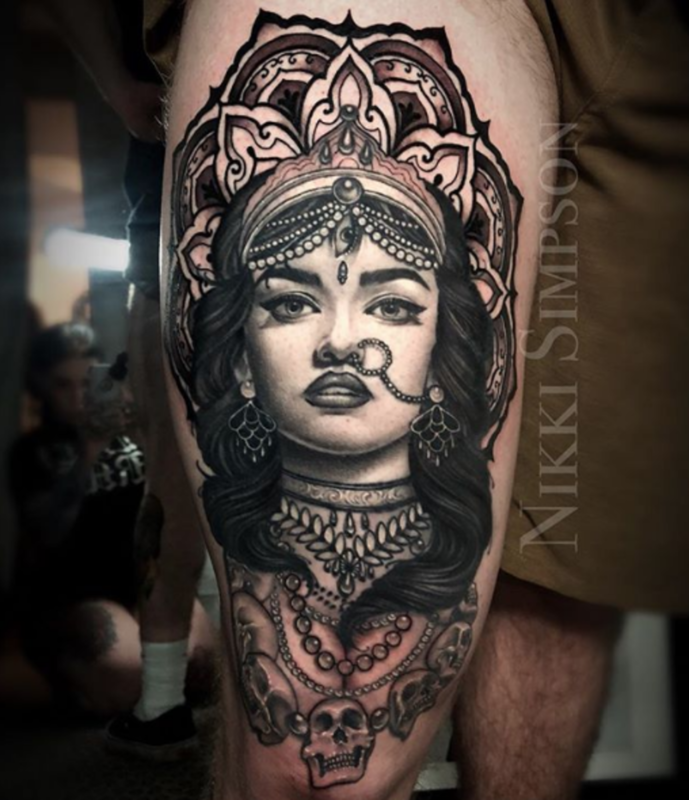 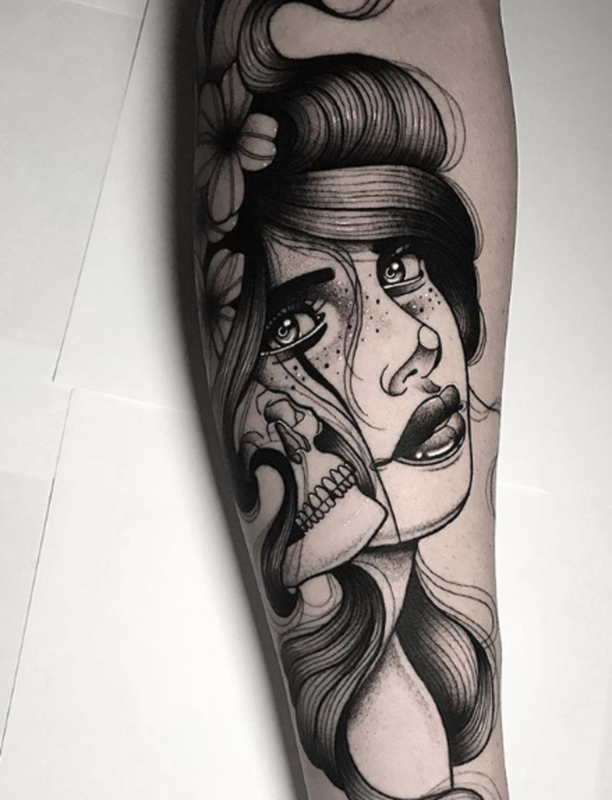 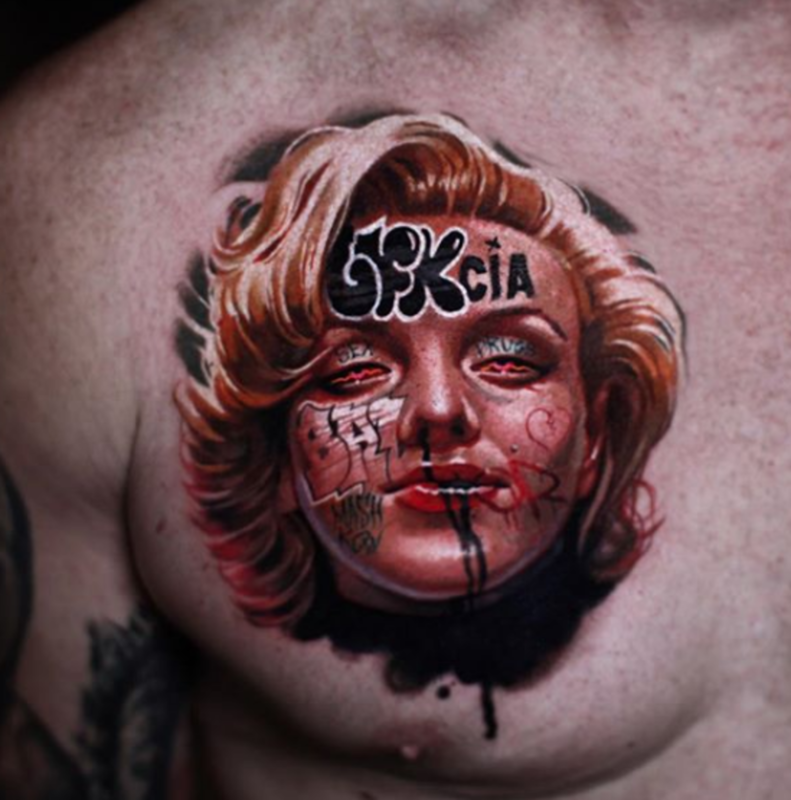 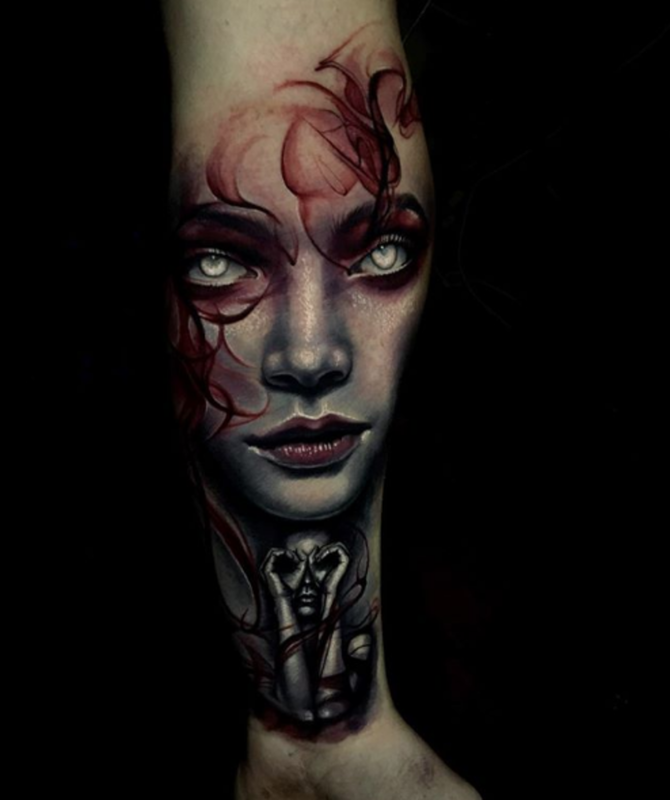 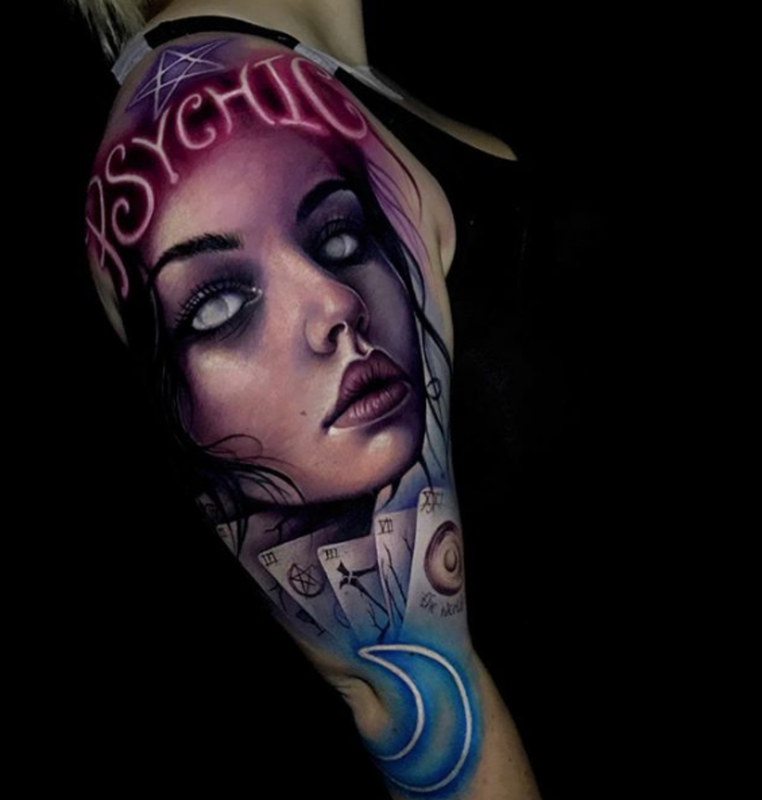 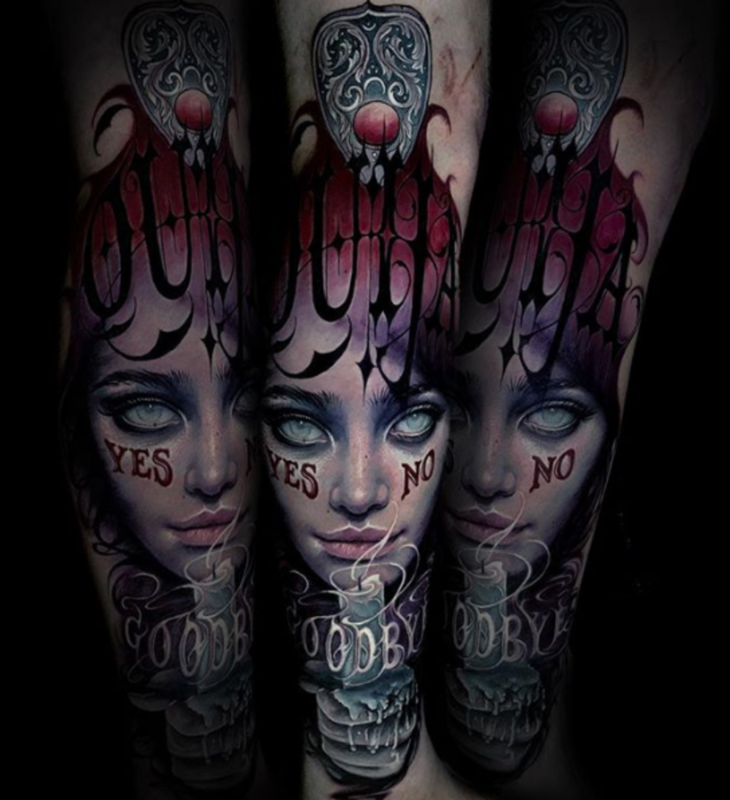 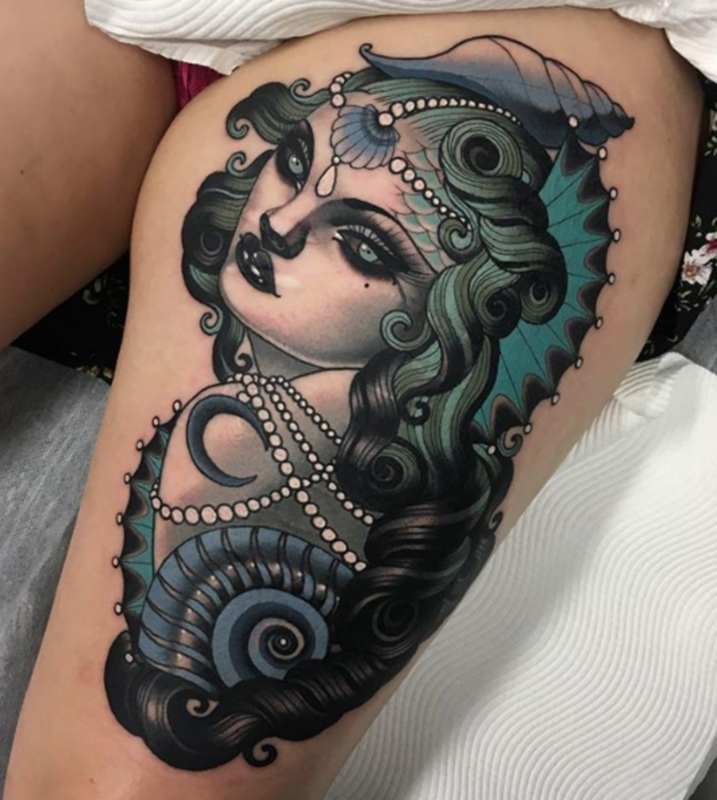 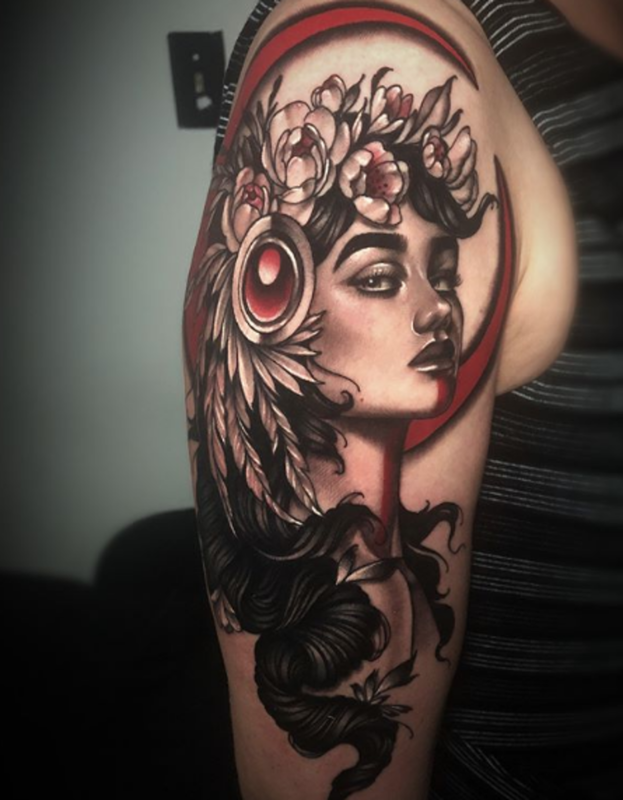 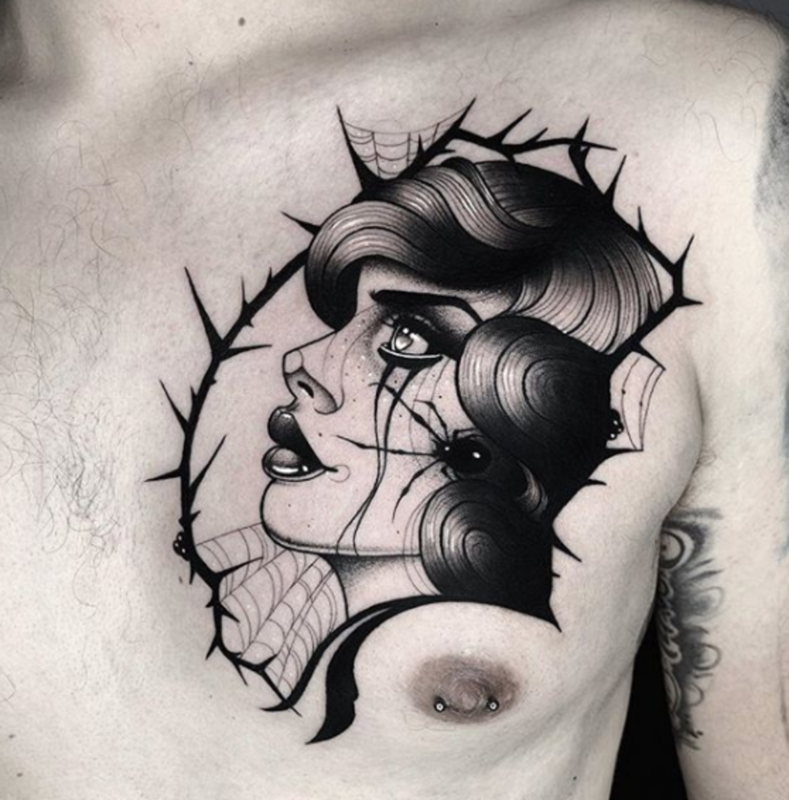 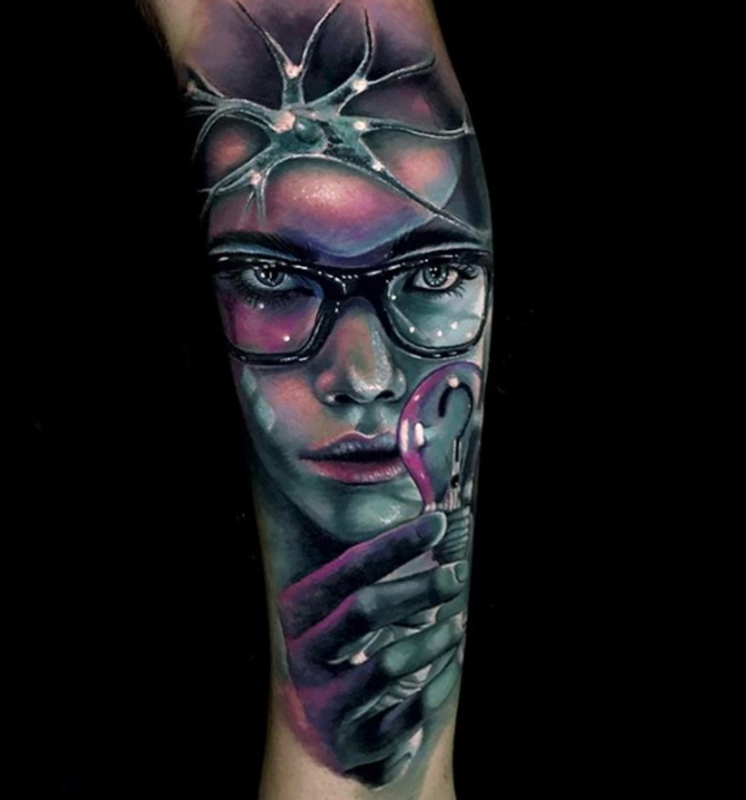 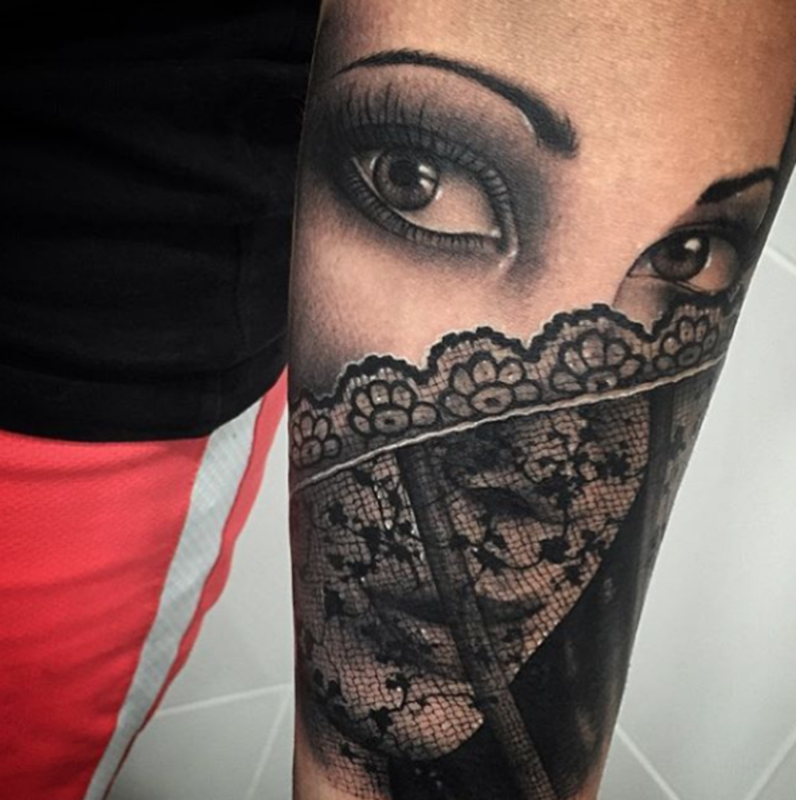 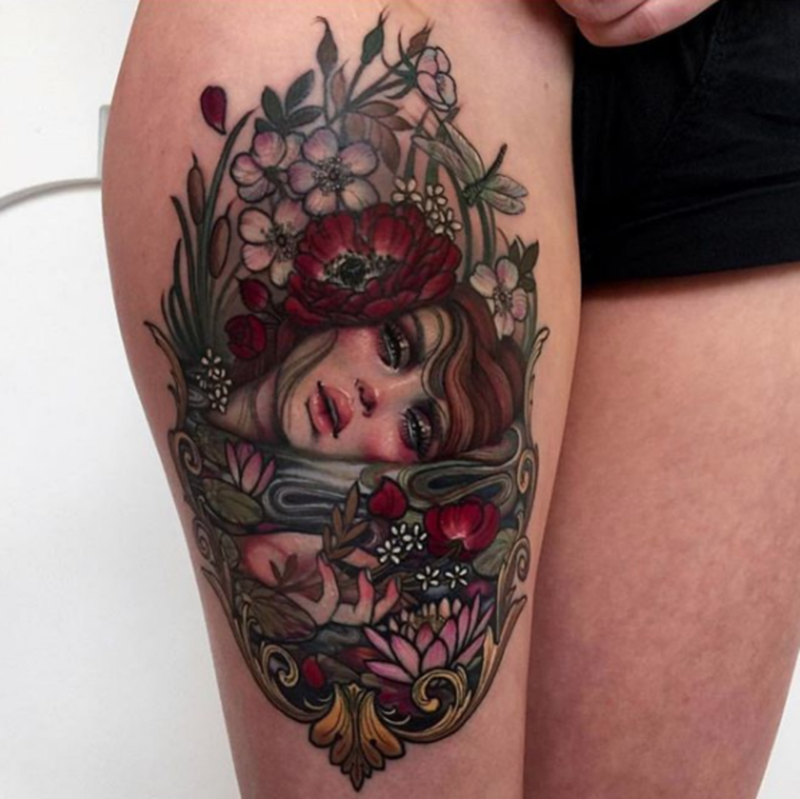 Across all genres of tattooing, artists put their own spin on the female face. 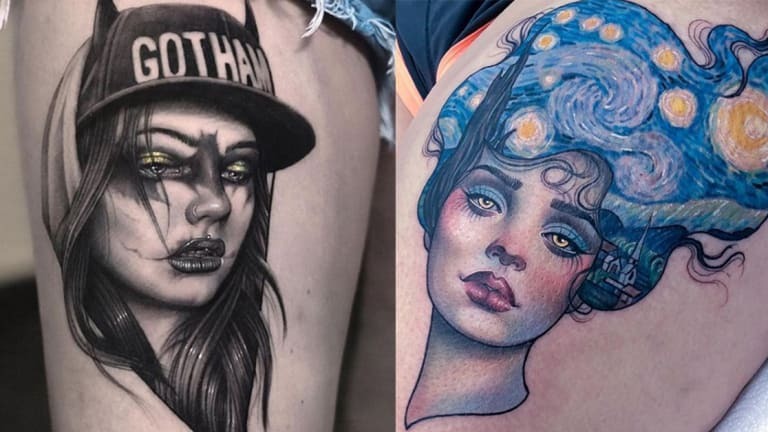 Female faces are considered to be one of the most captivating subjects in the art world and there are numerous reasons why they are so frequently replicated. 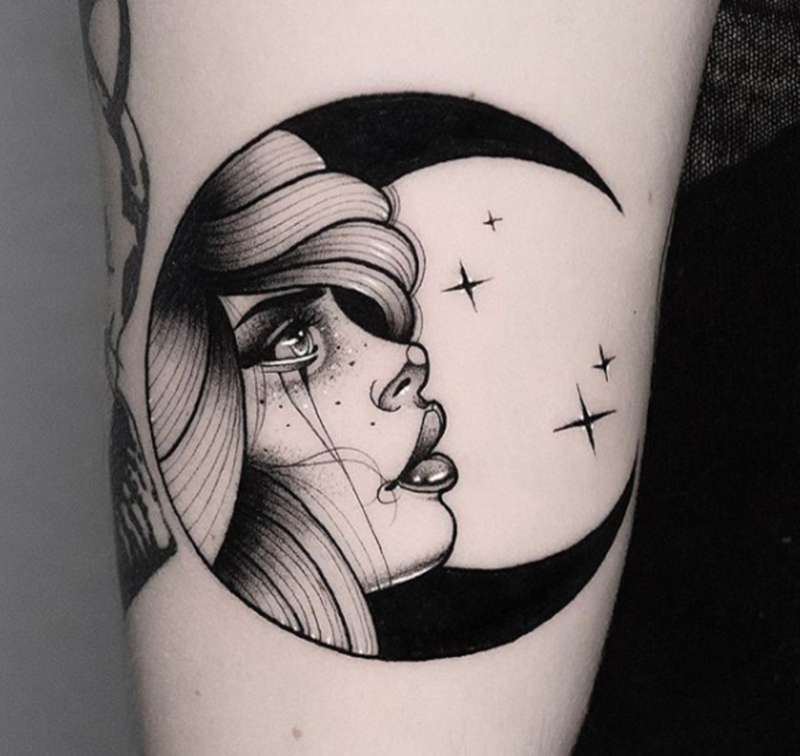 First off, a female face is extremely versatile and can convey a variety of complex female emotions—from sadness to ecstasy. 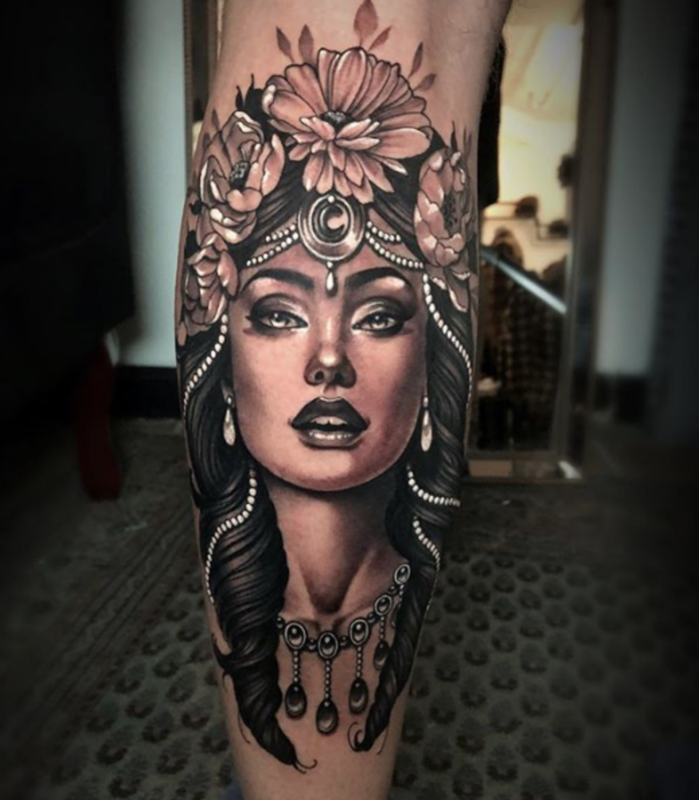 Second, the image of a female face is aesthetically pleasing and can be happily worn by both male and female tattoo collectors. 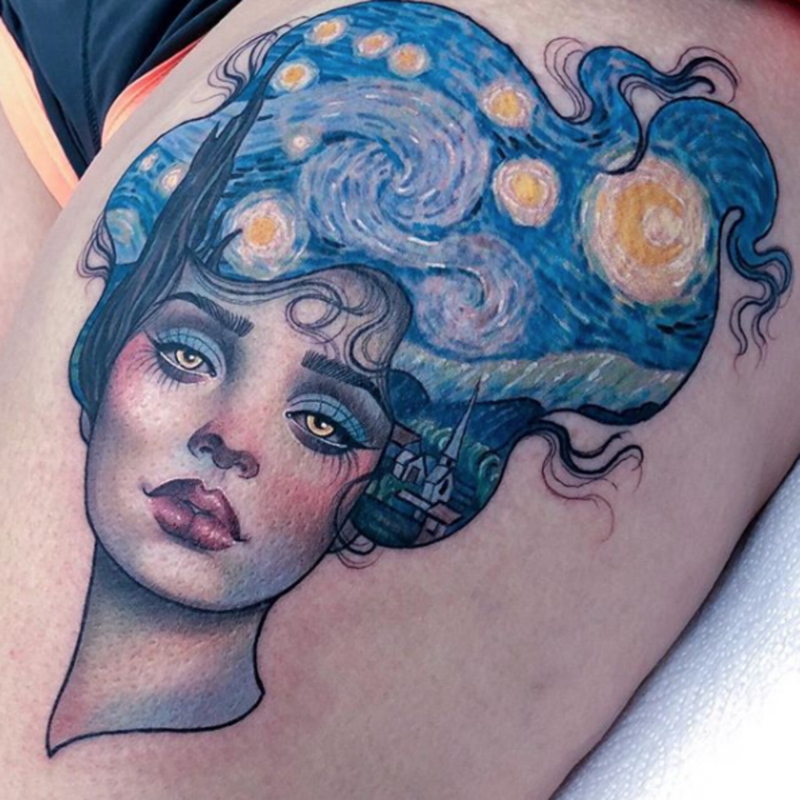 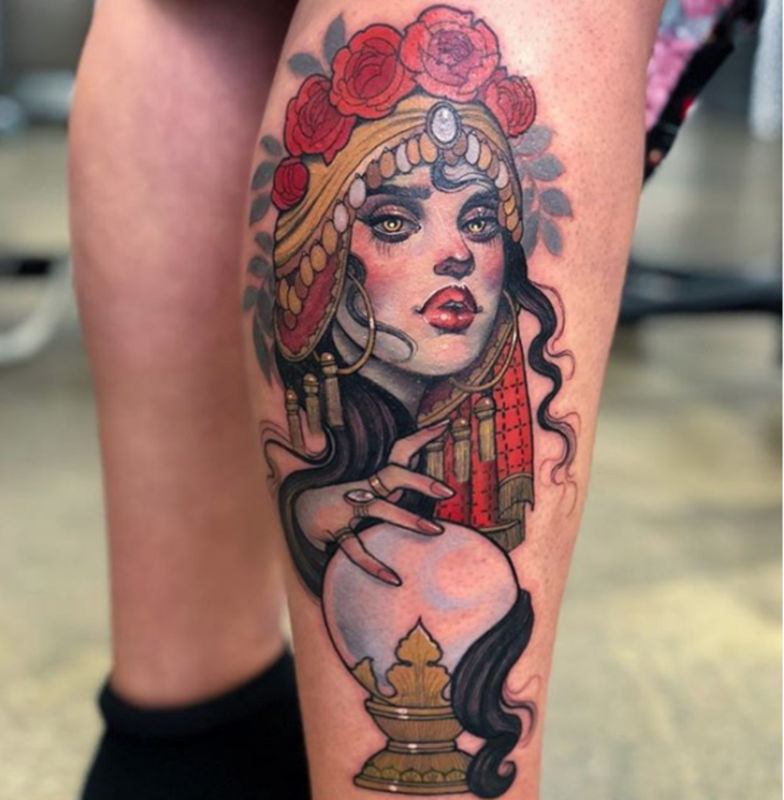 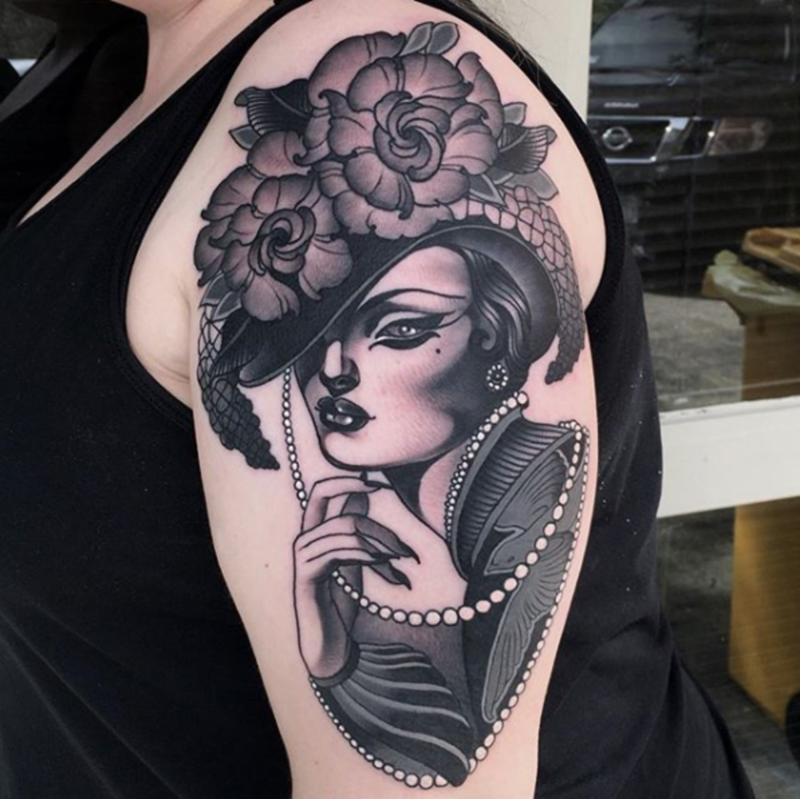 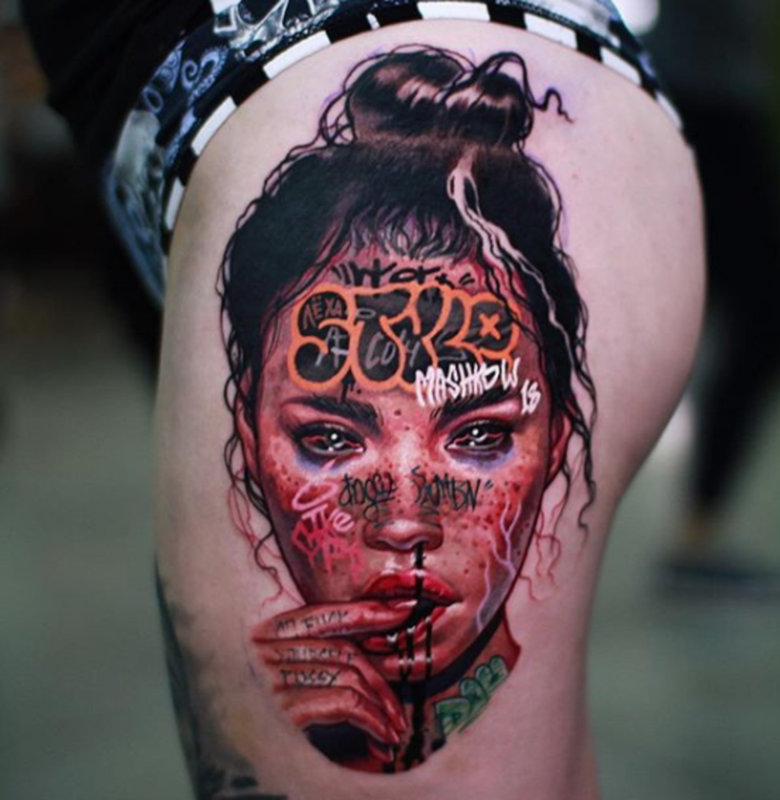 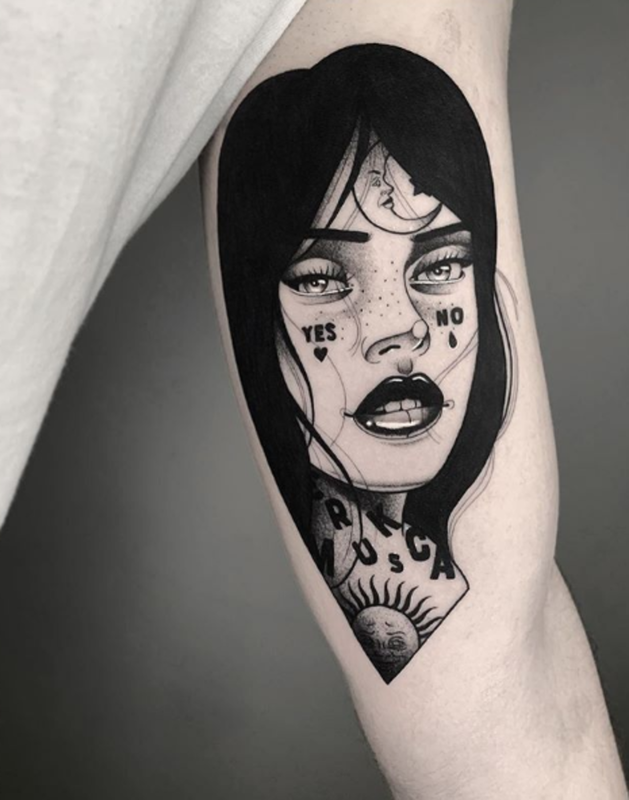 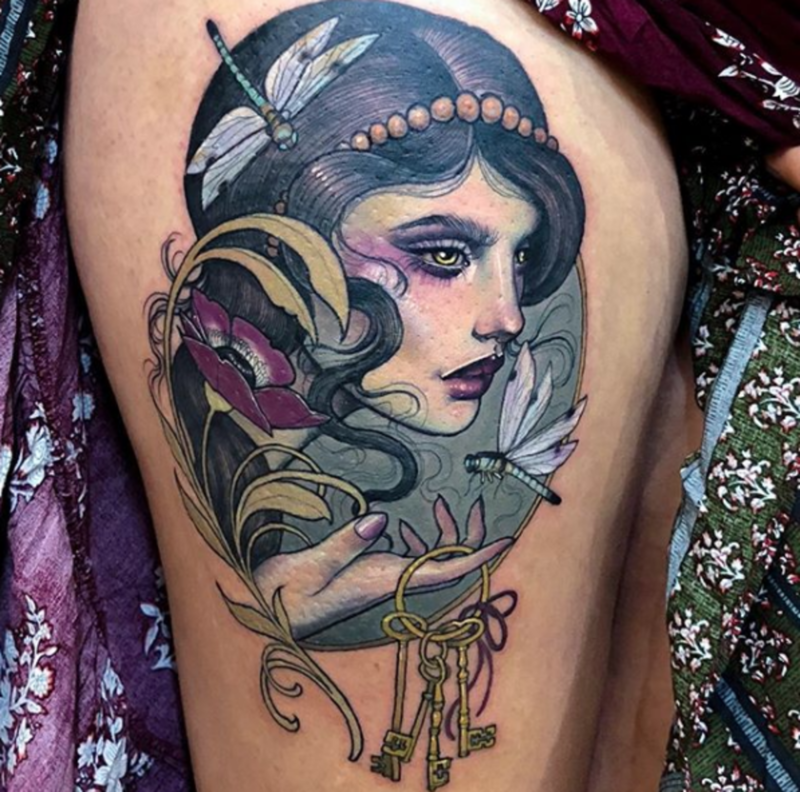 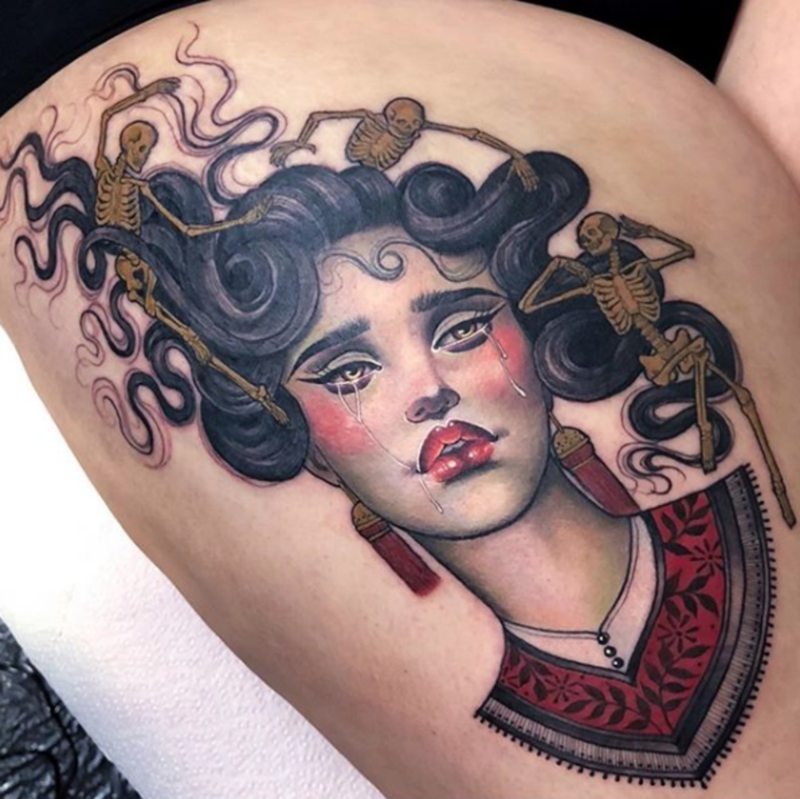 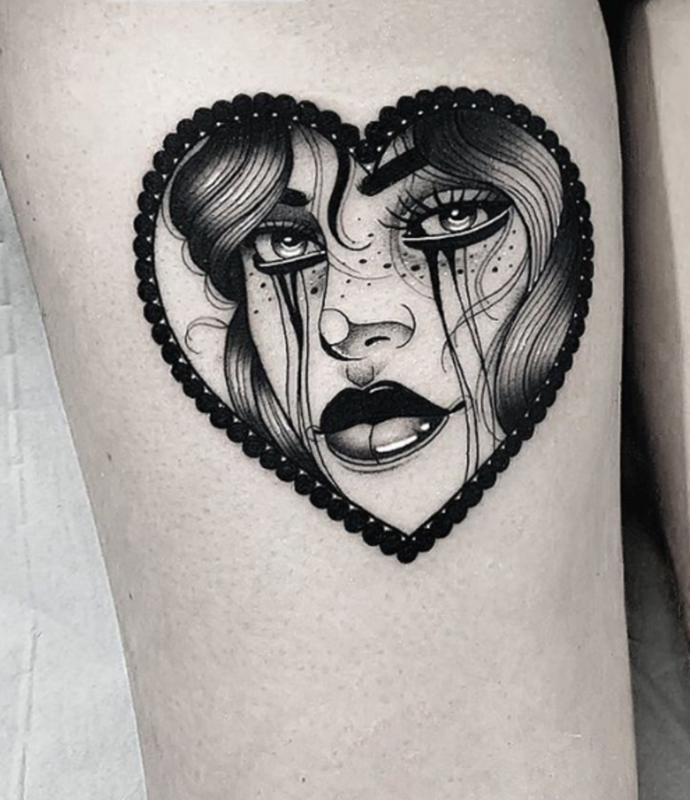 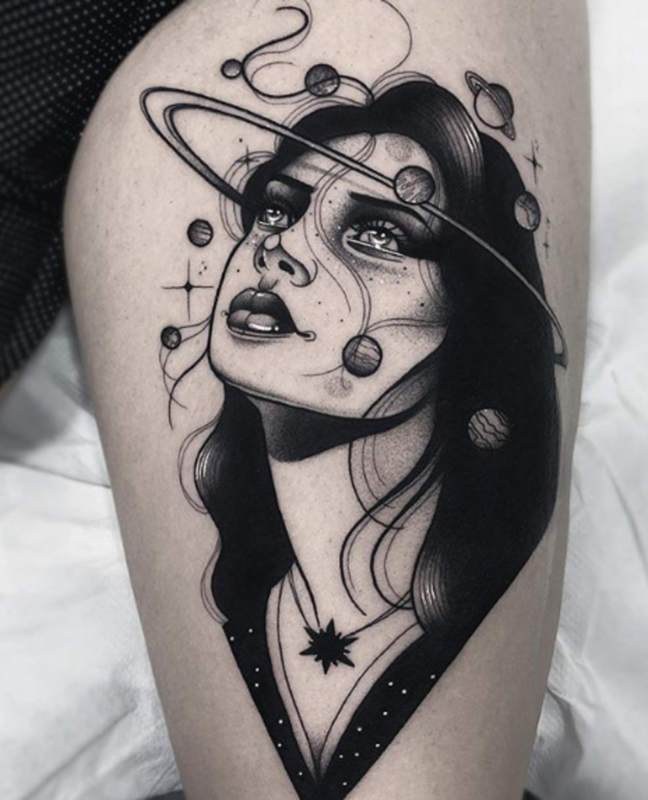 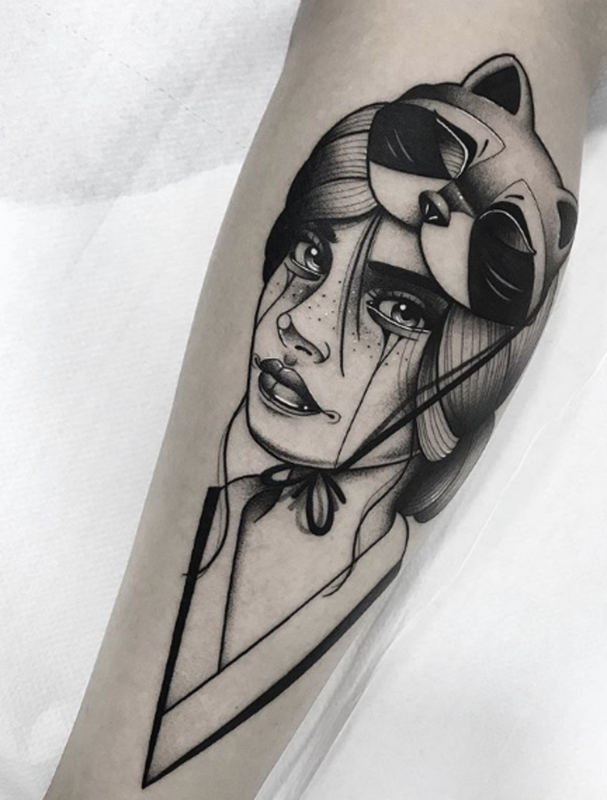 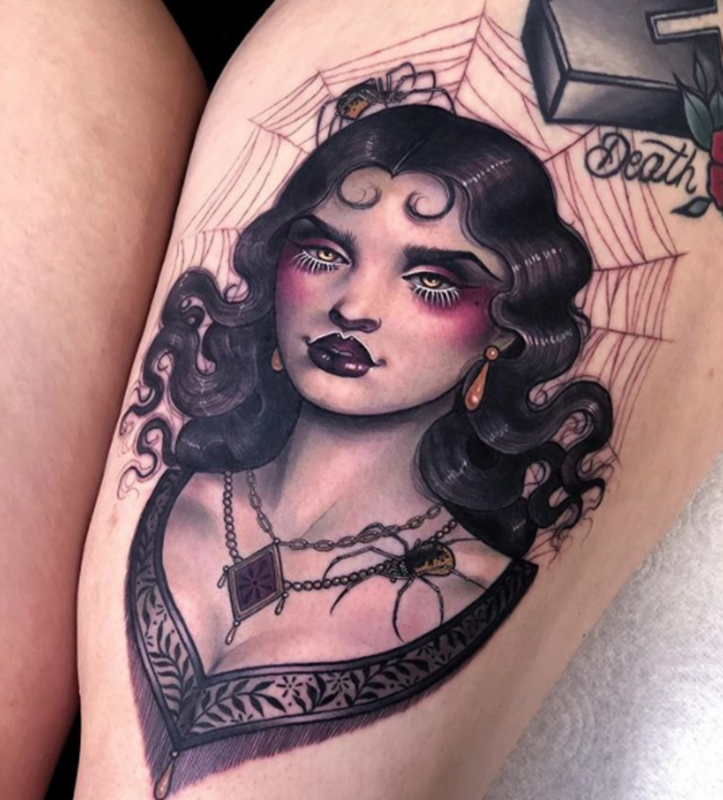 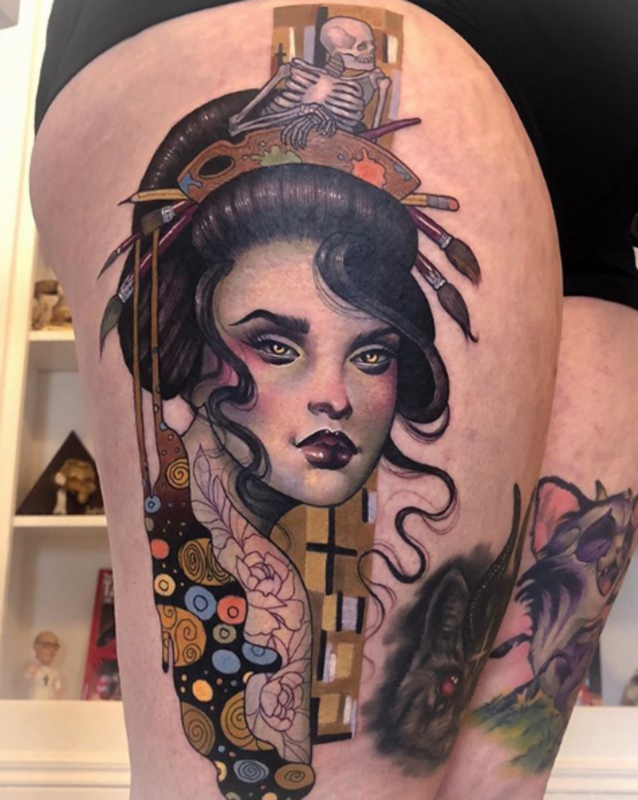 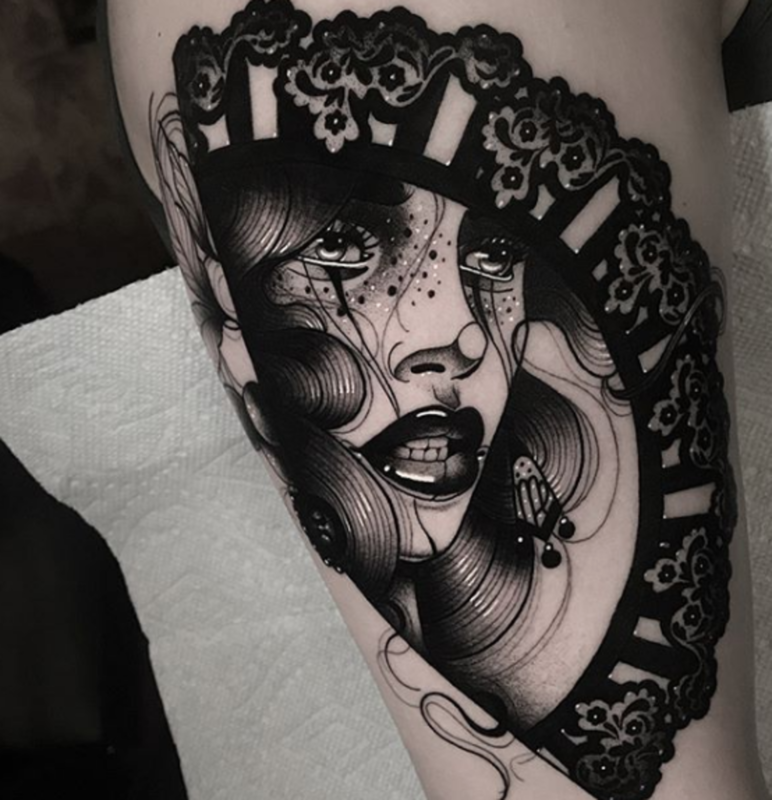 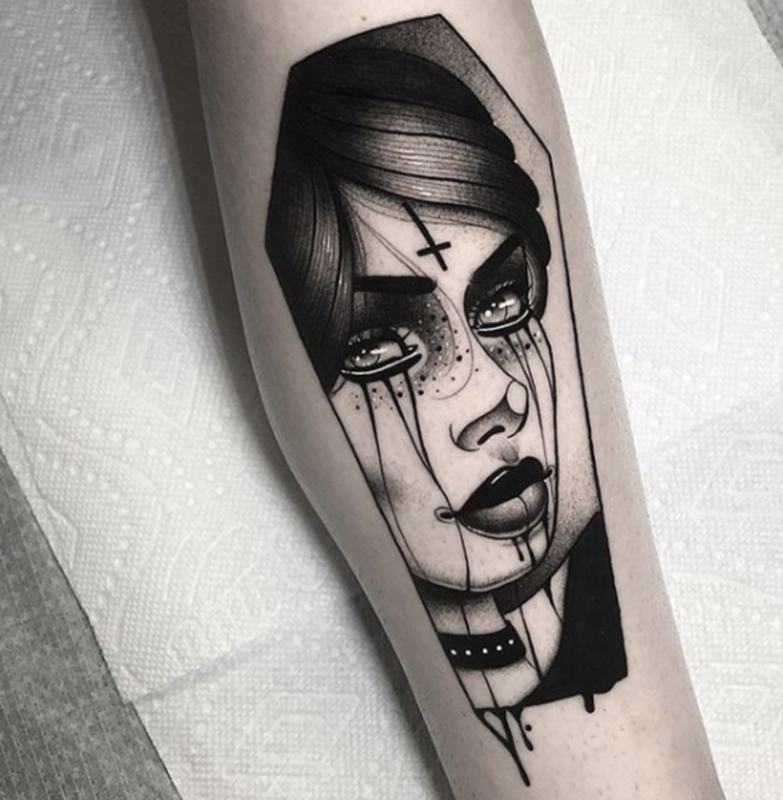 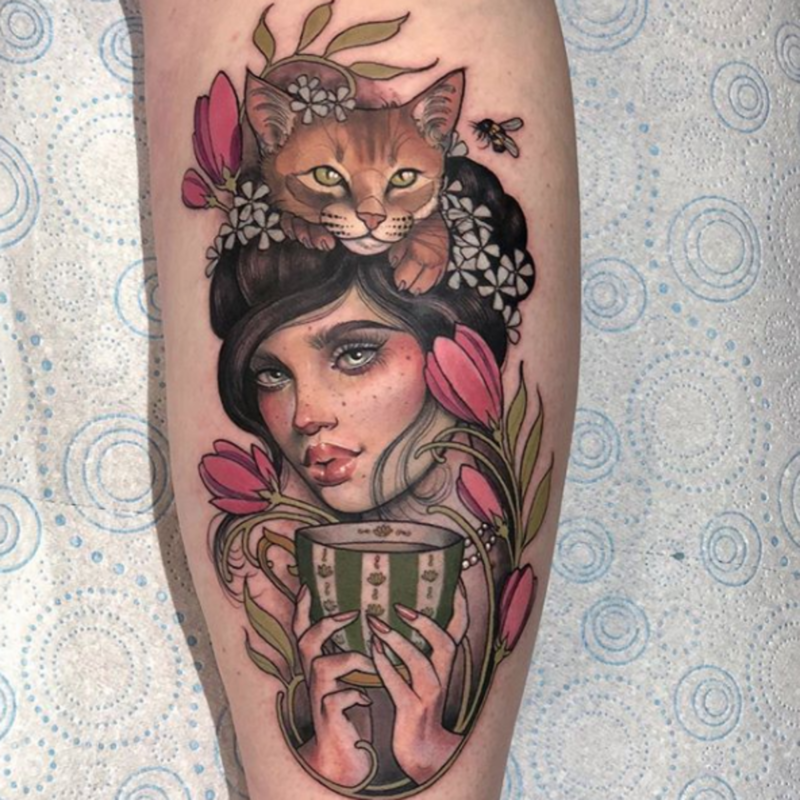 We&apos;ve curated some of our favorite lady heads across the genres of neo-traditional, surrealism and realism from a small handful of the world&apos;s best tattoo artists—and it&apos;s time you took a peek at the art. 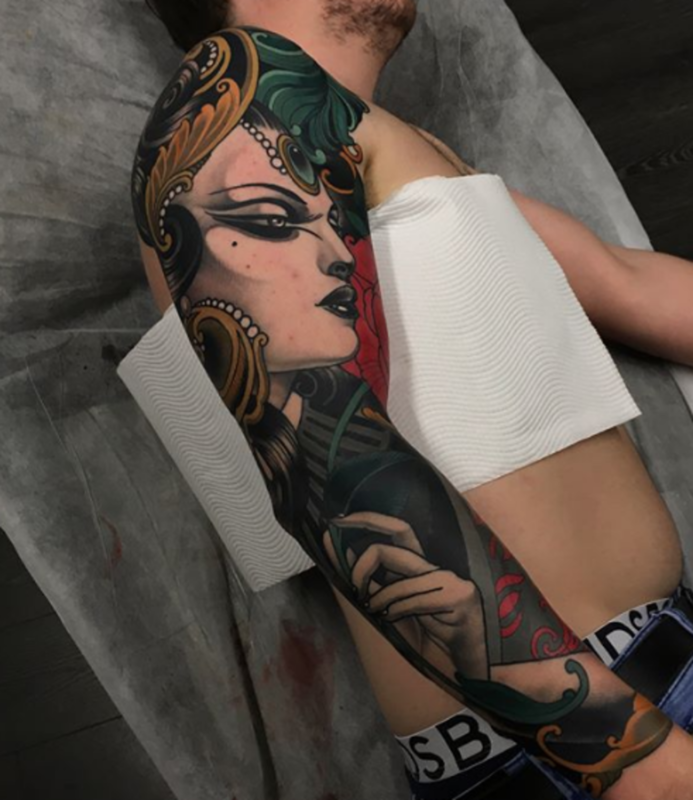 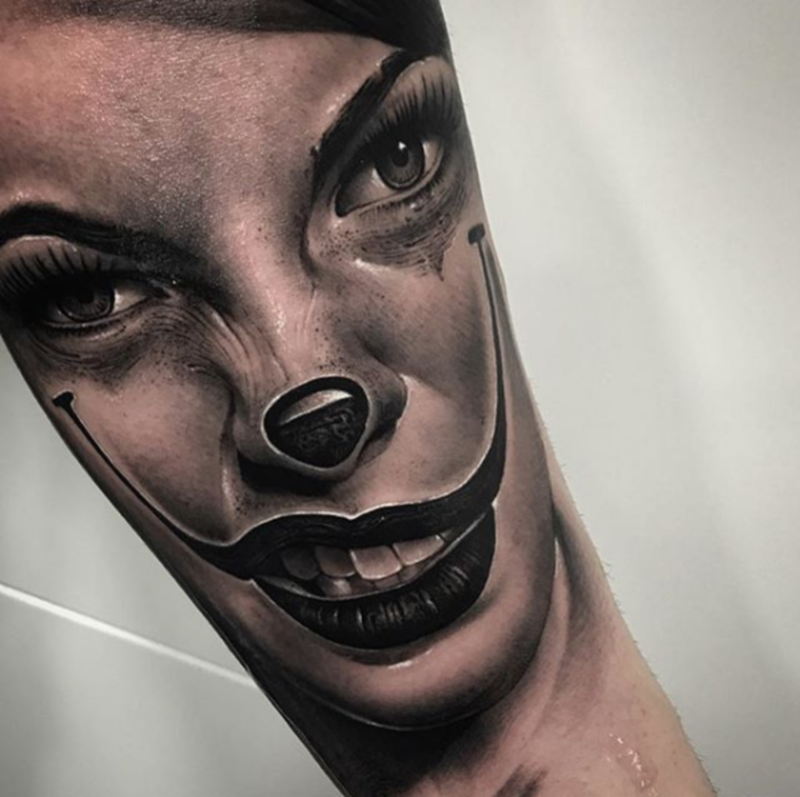 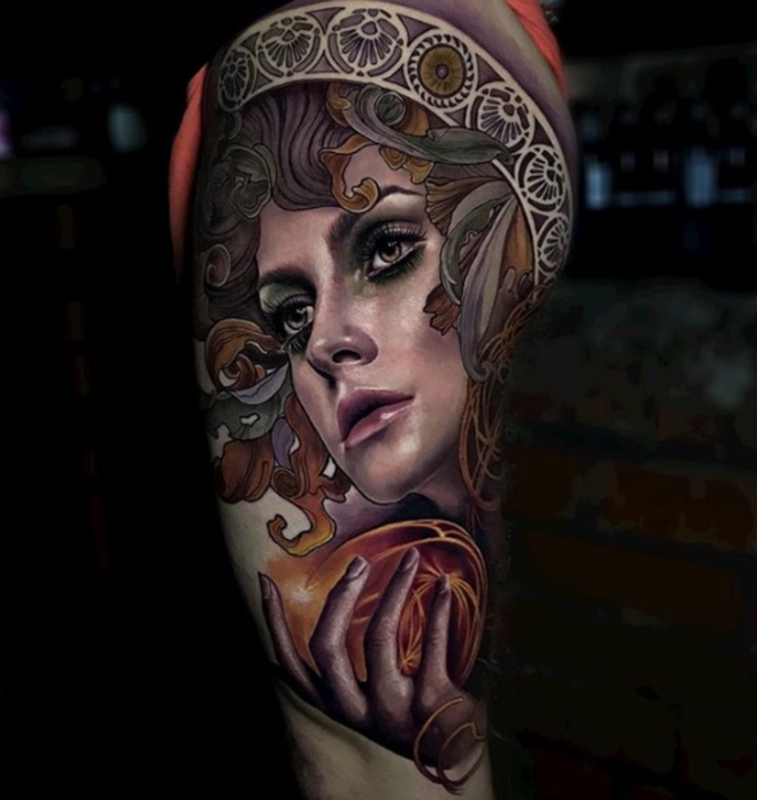 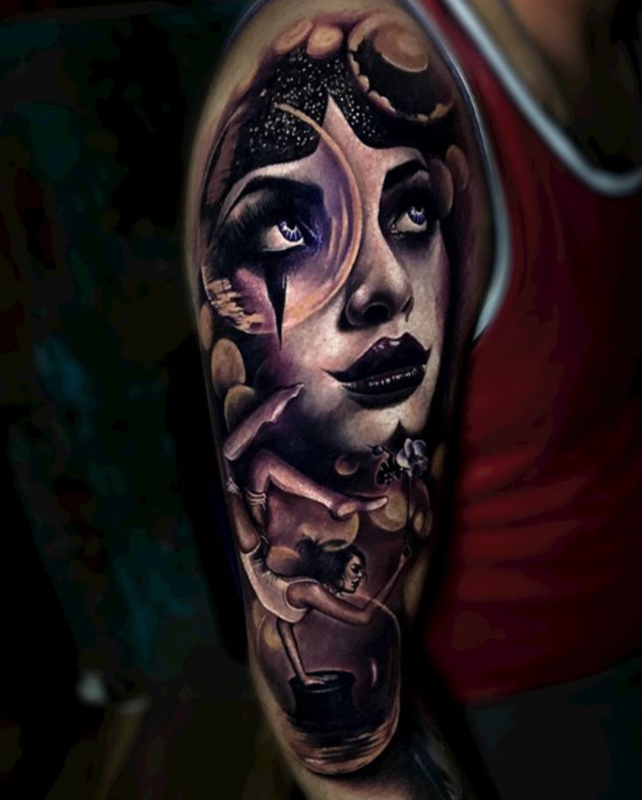 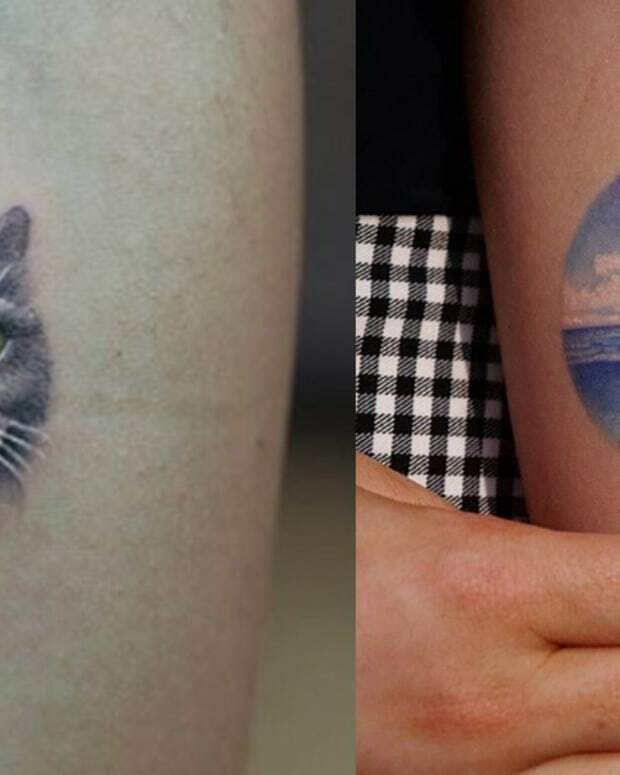 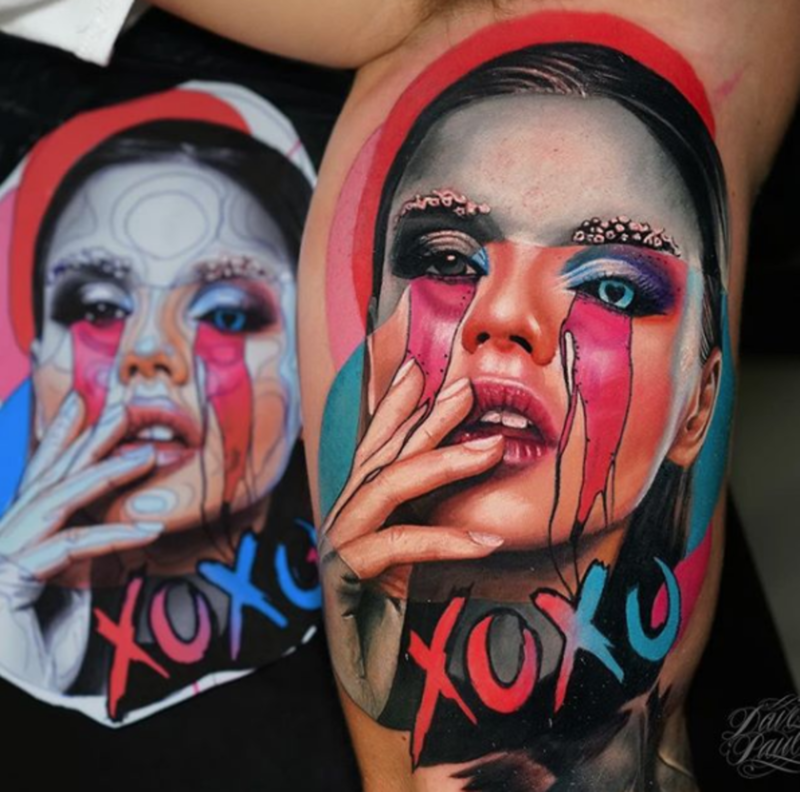 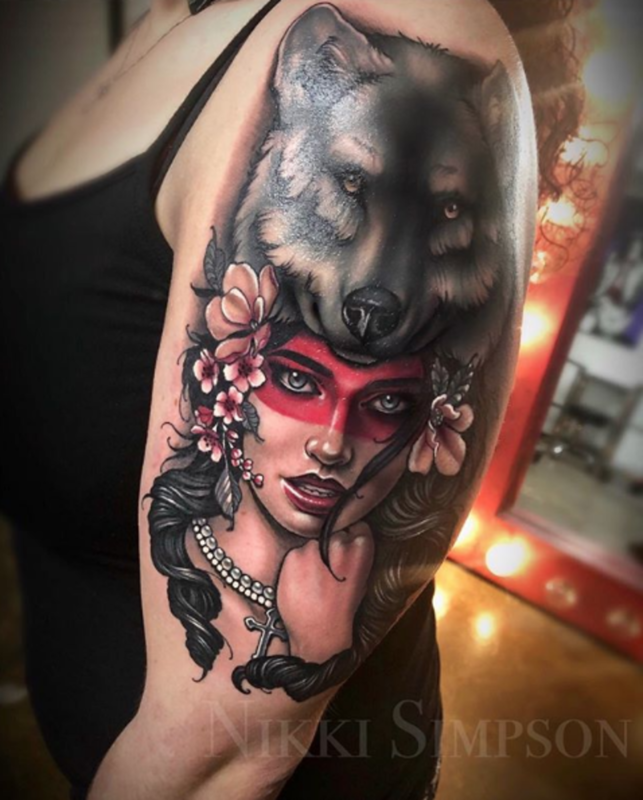 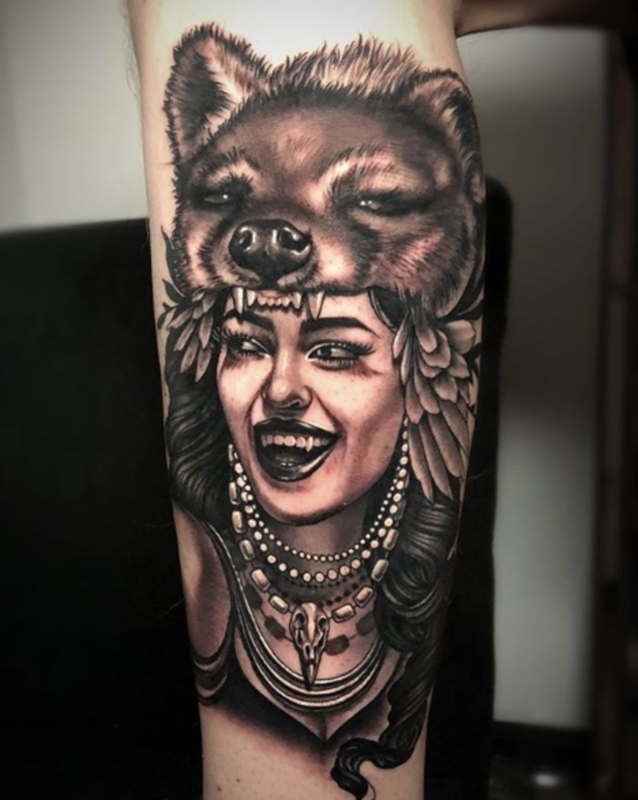 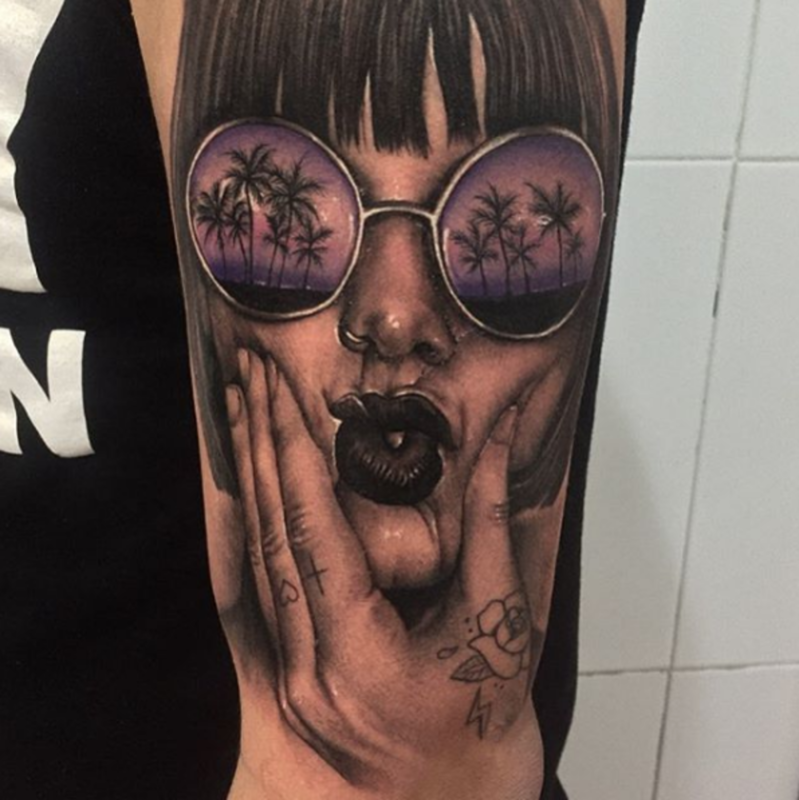 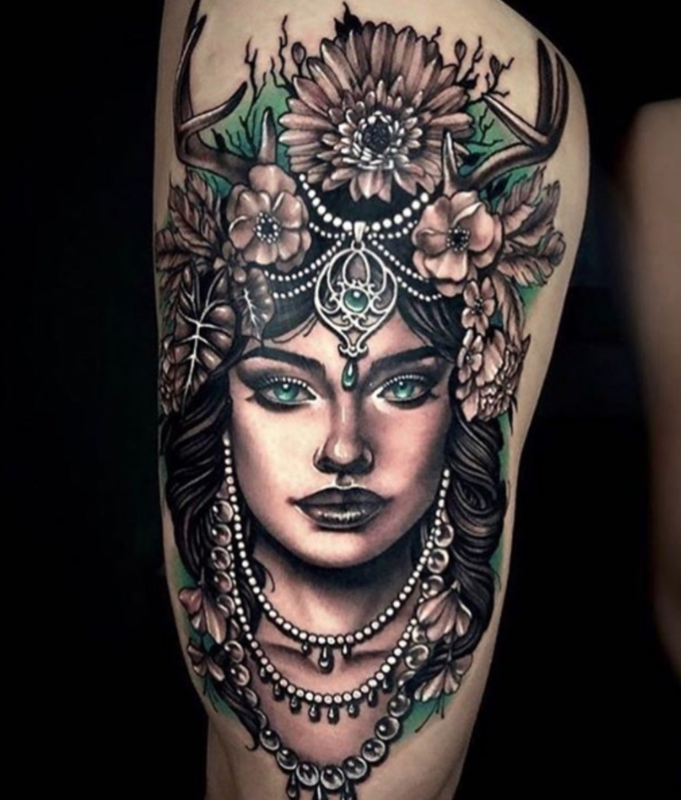 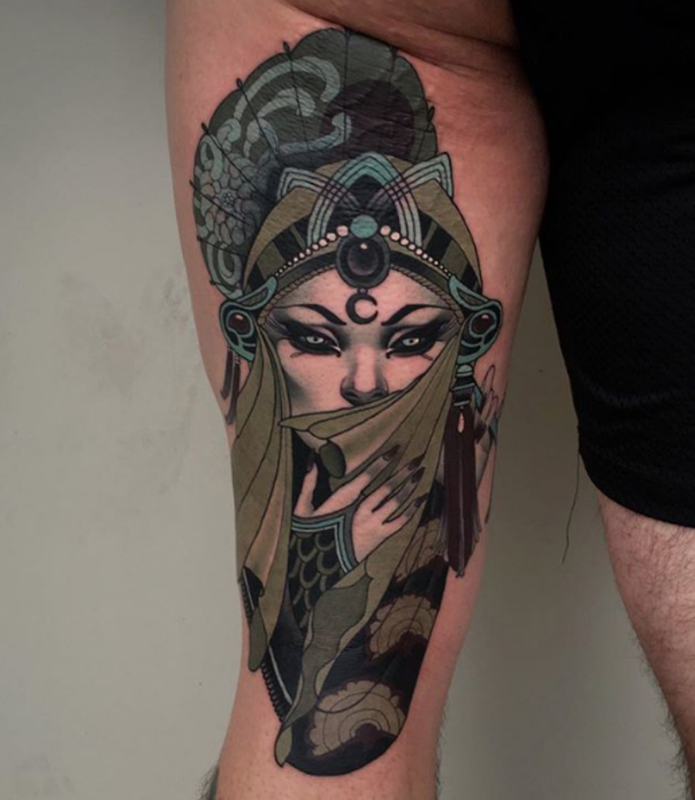 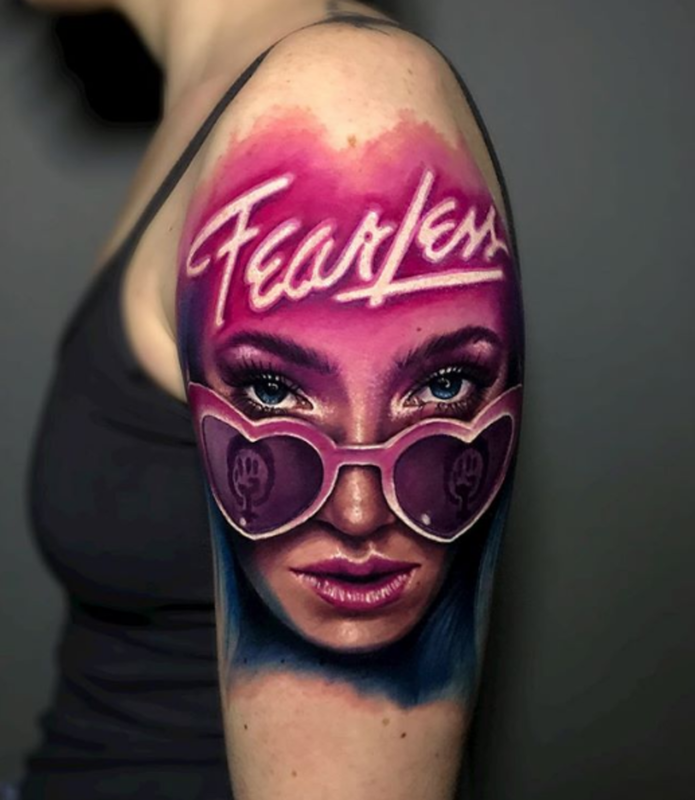 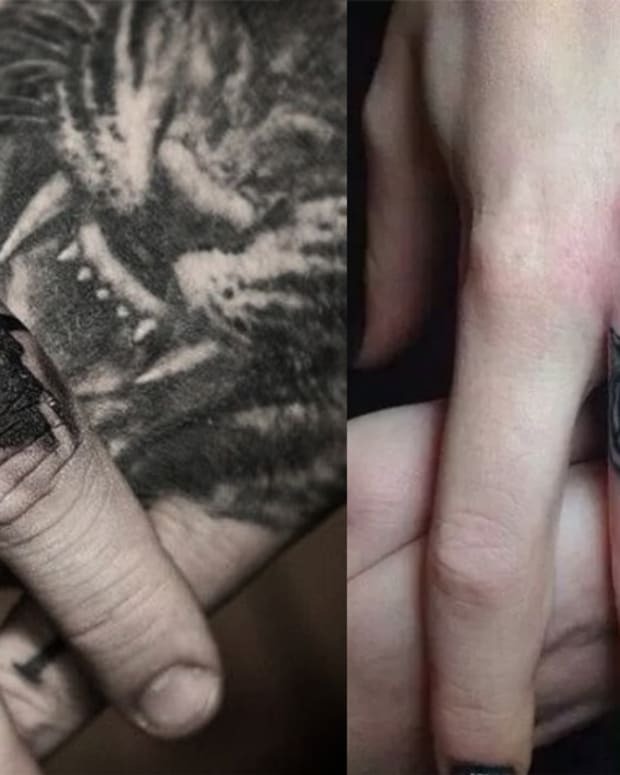 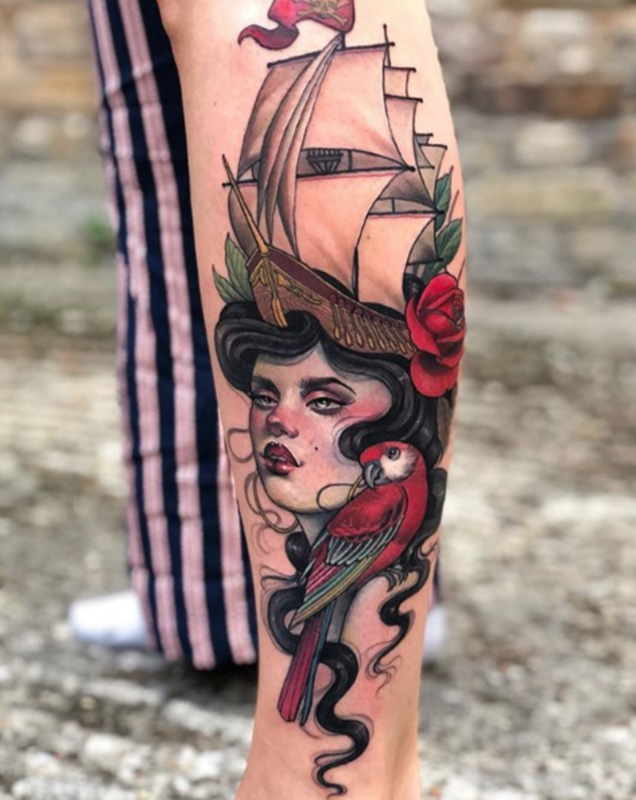 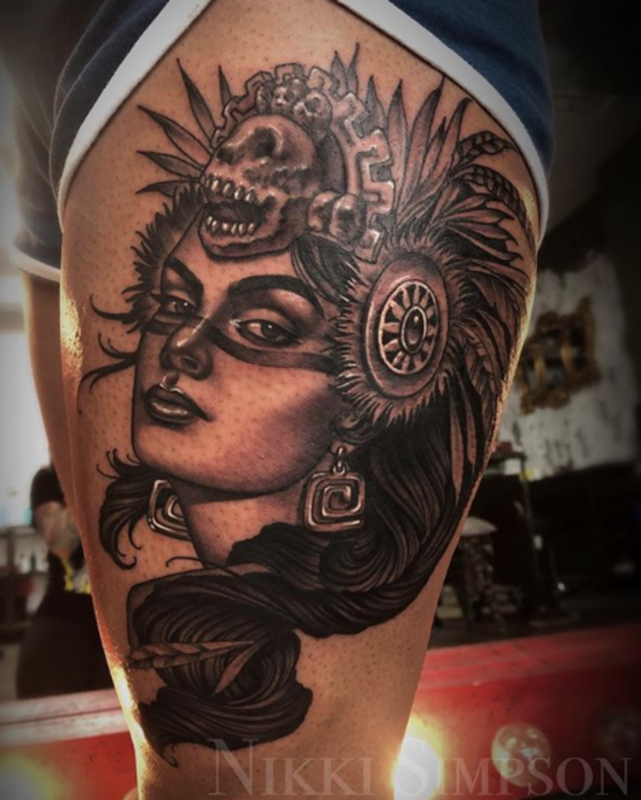 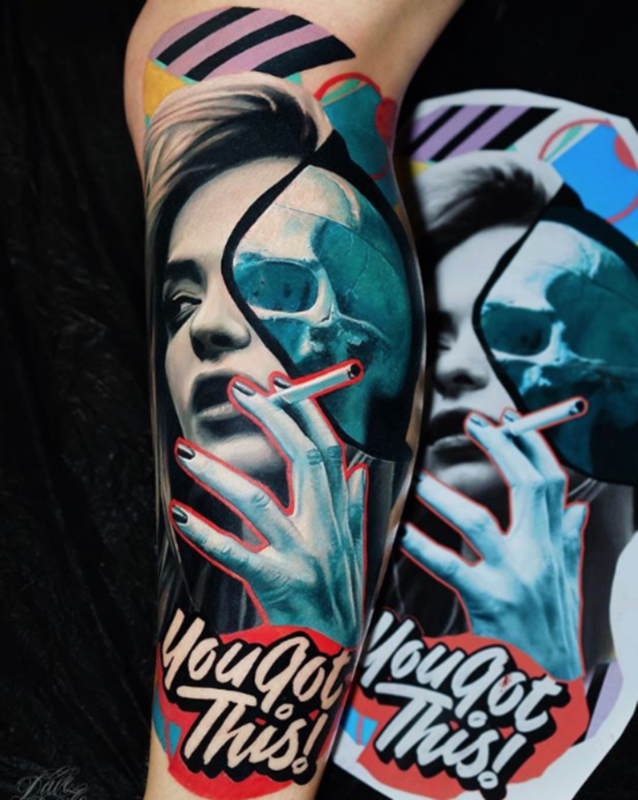 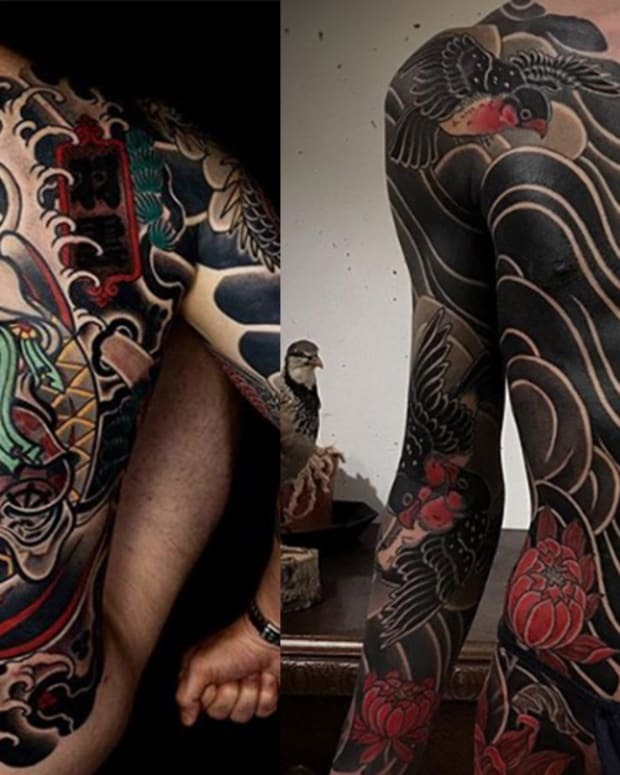 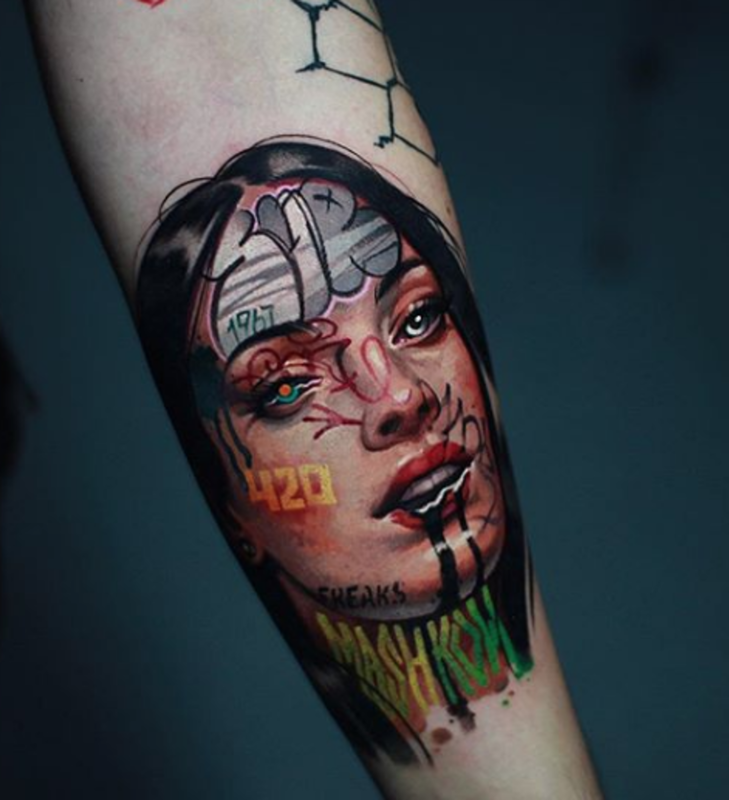 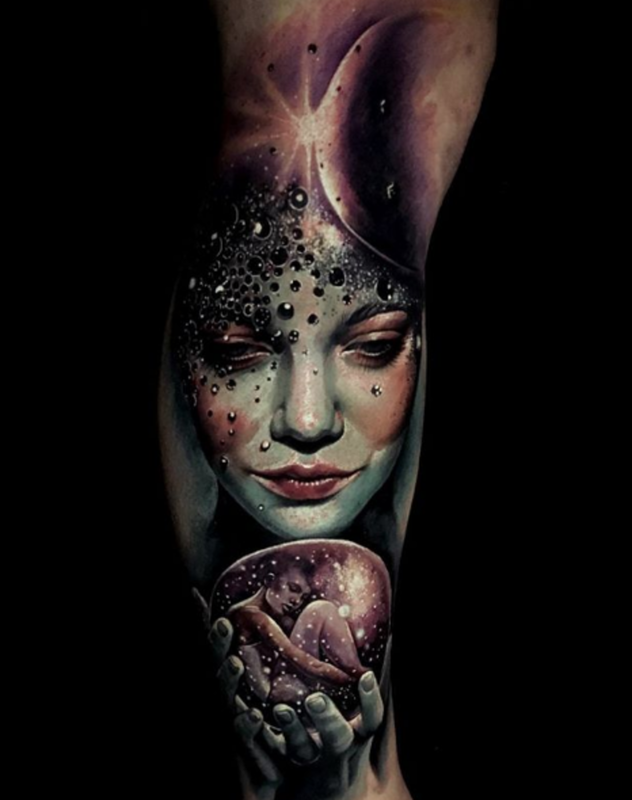 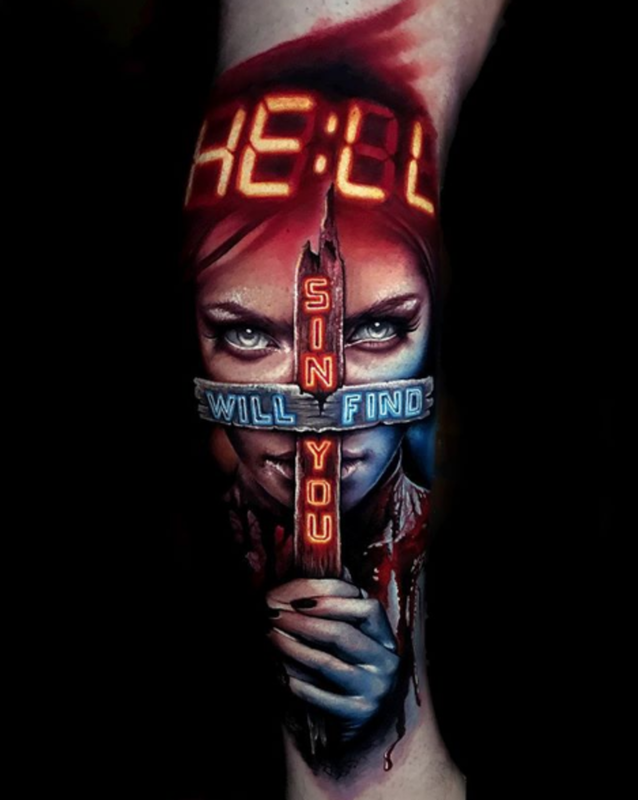 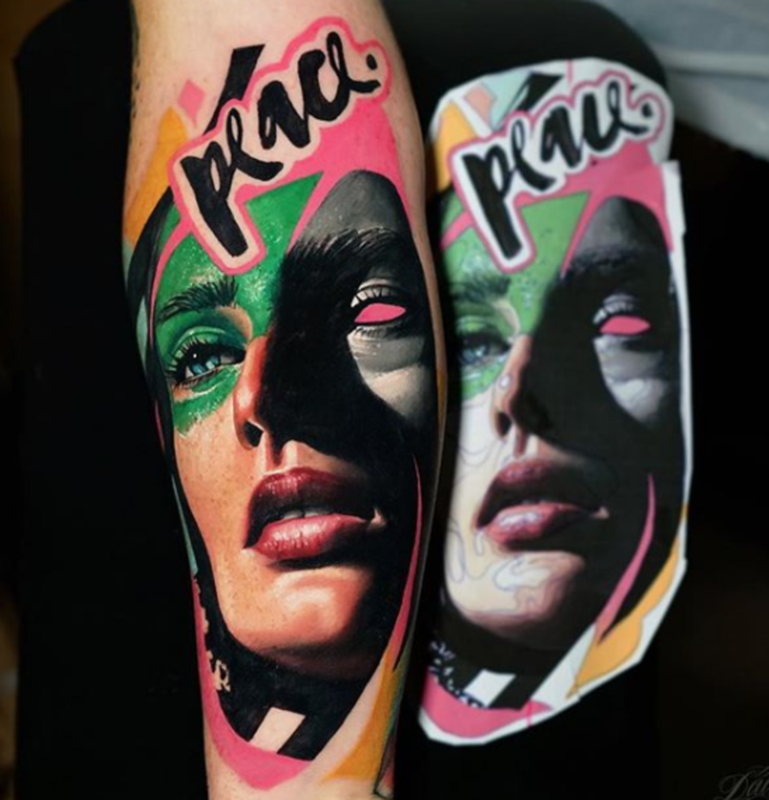 Take a look at 75 brilliant, bold and beautiful tattoos in the gallery below, then let us know your thoughts in the comments section on Facebook. 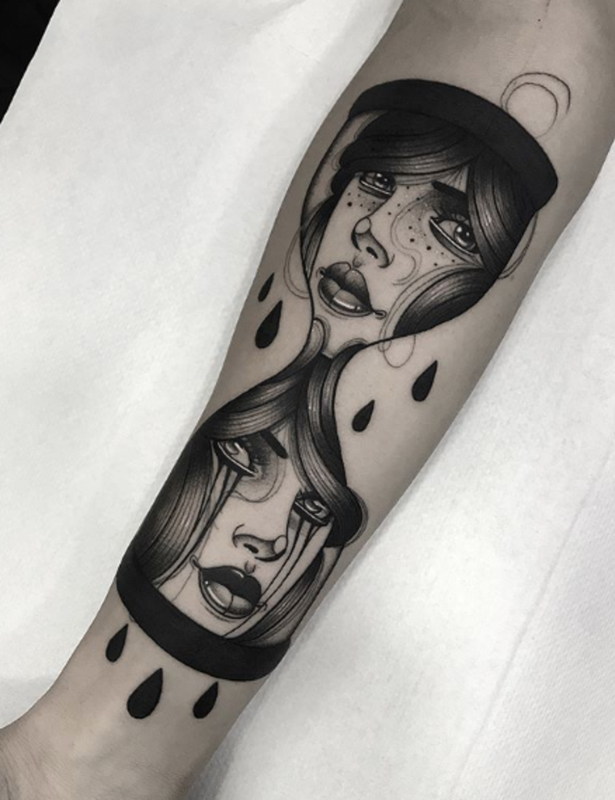 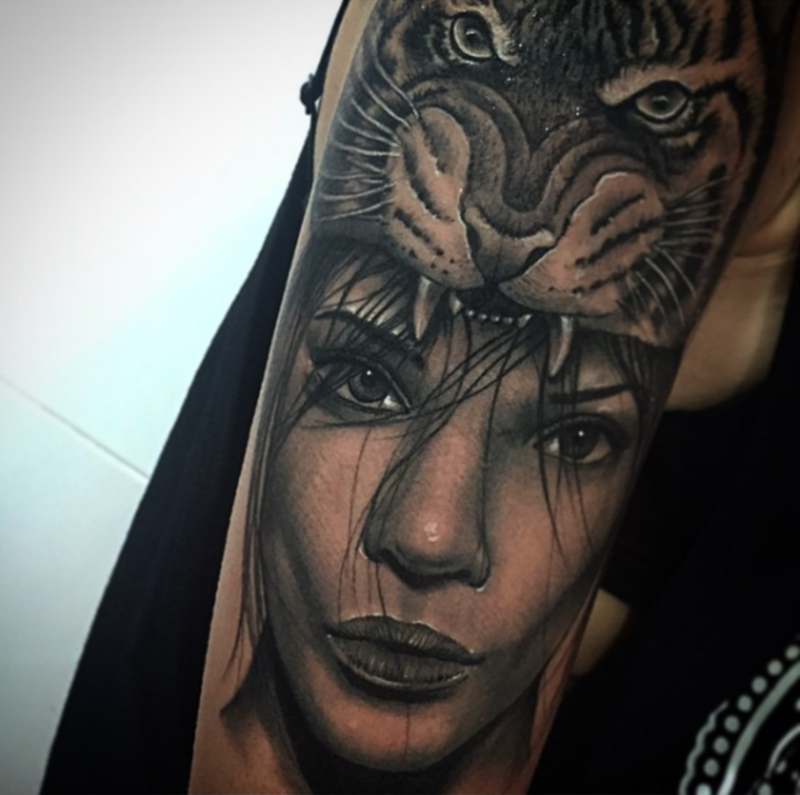 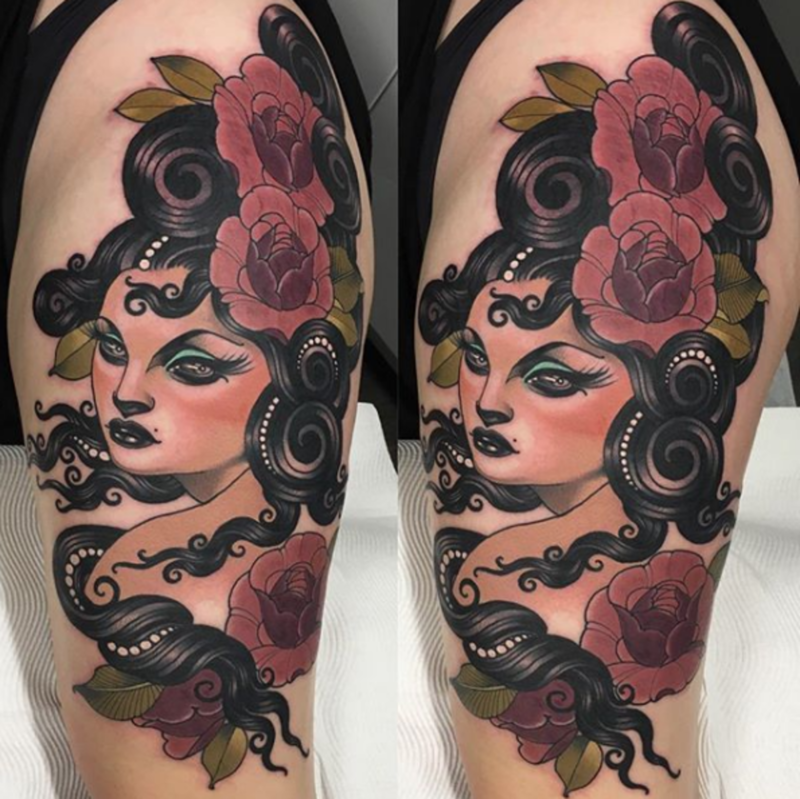 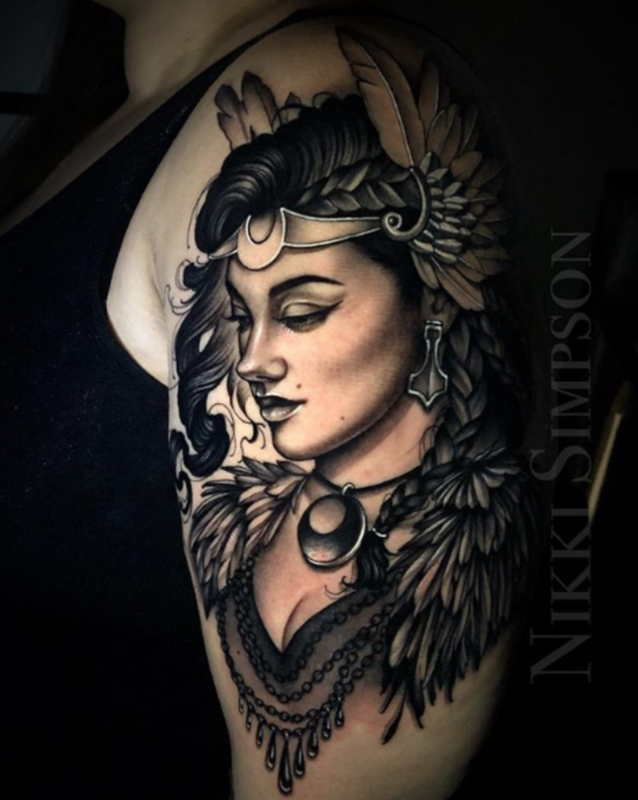 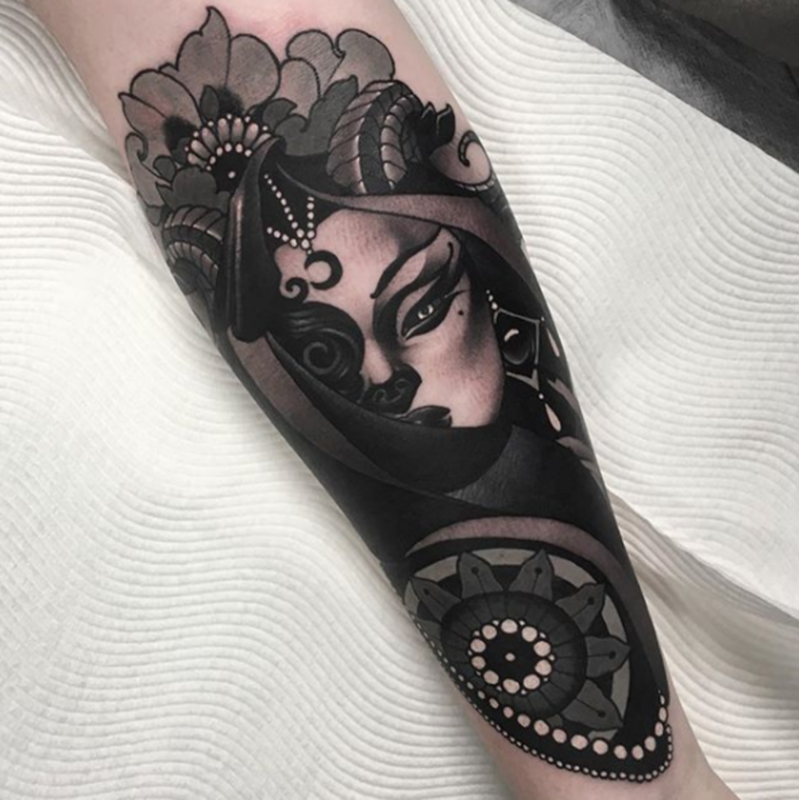 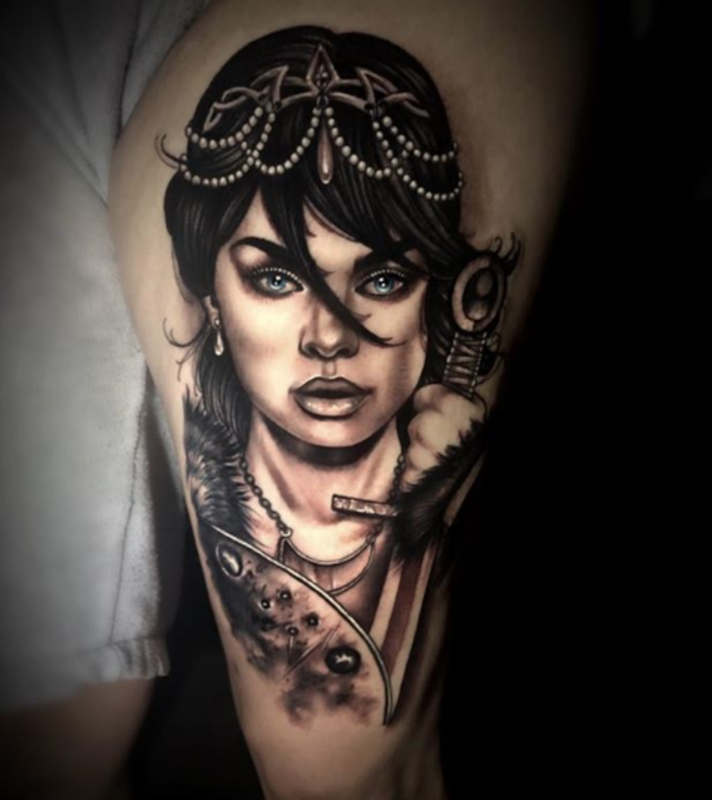 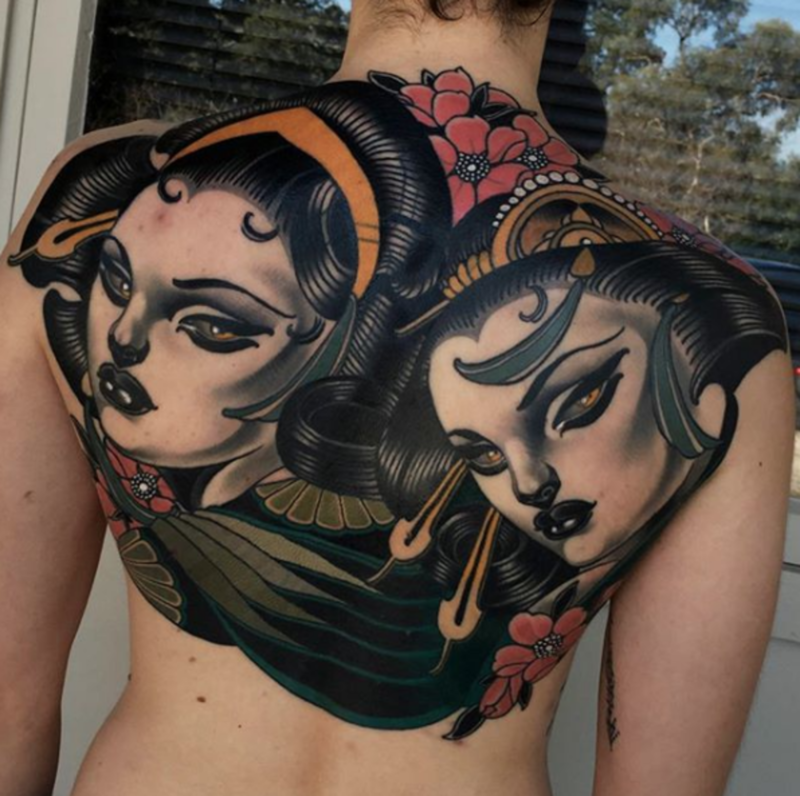 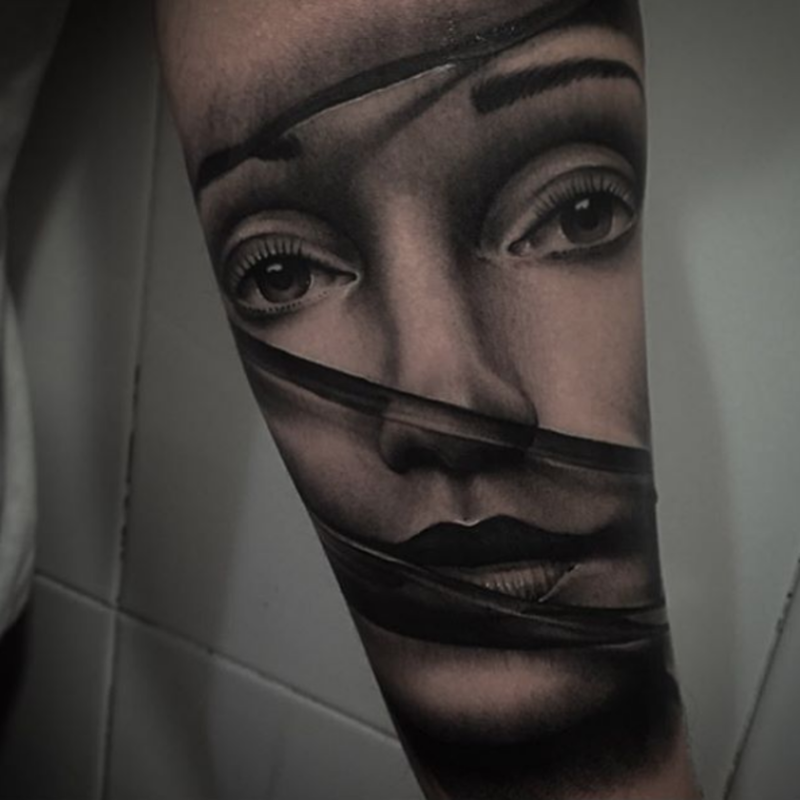 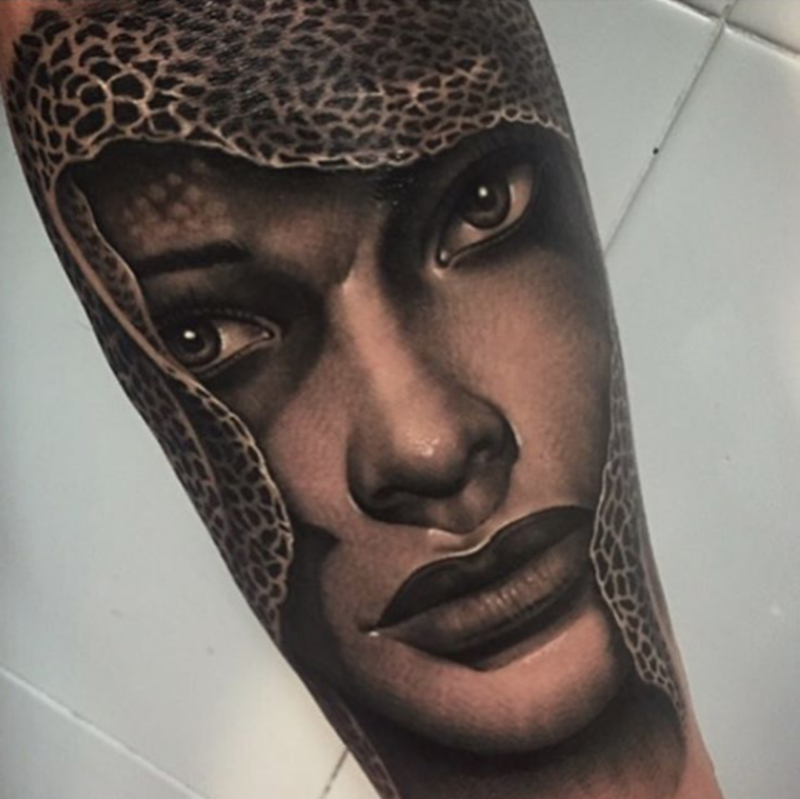 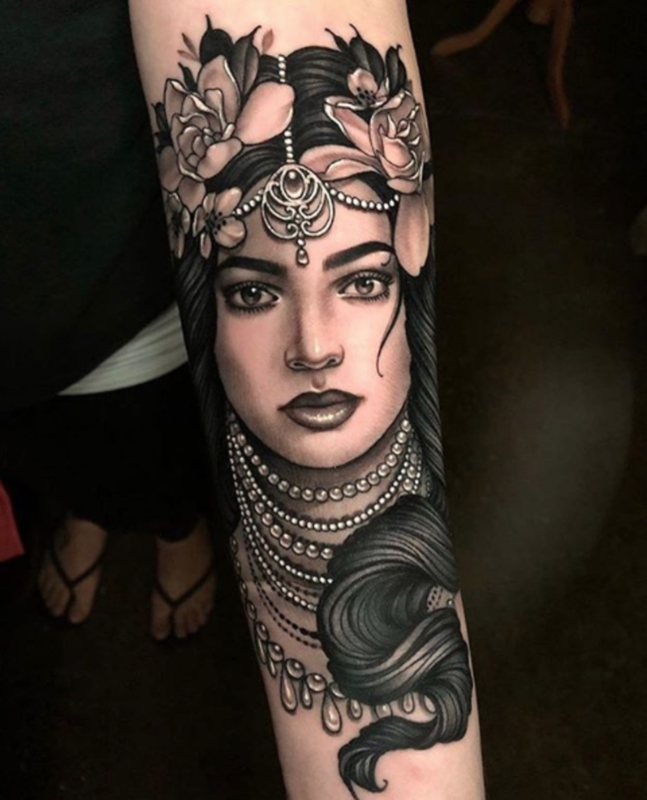 What do you think of these elegant and amazing lady head tattoos? 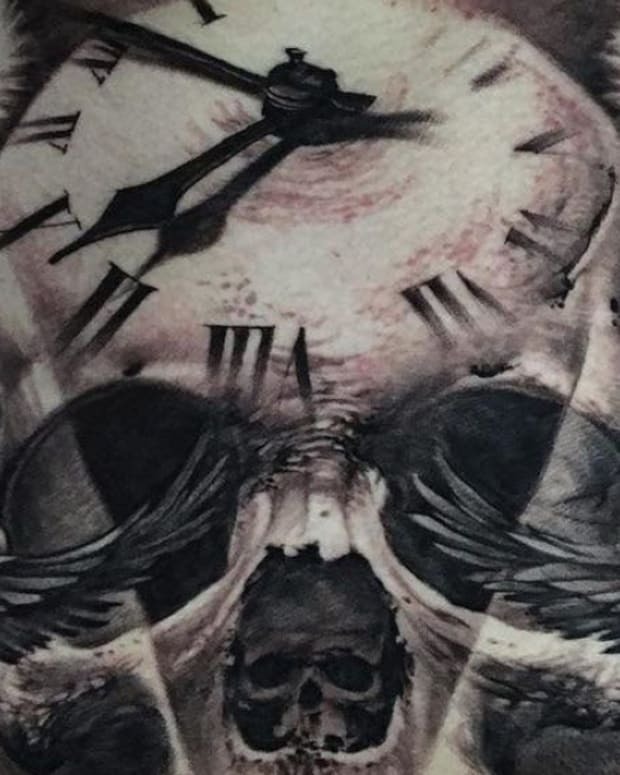 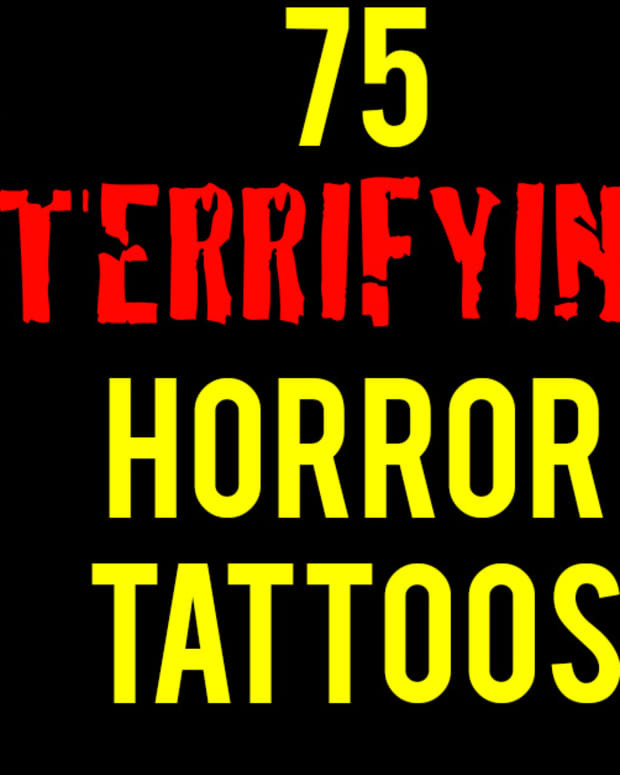 Are you dying to get your next tattoo? 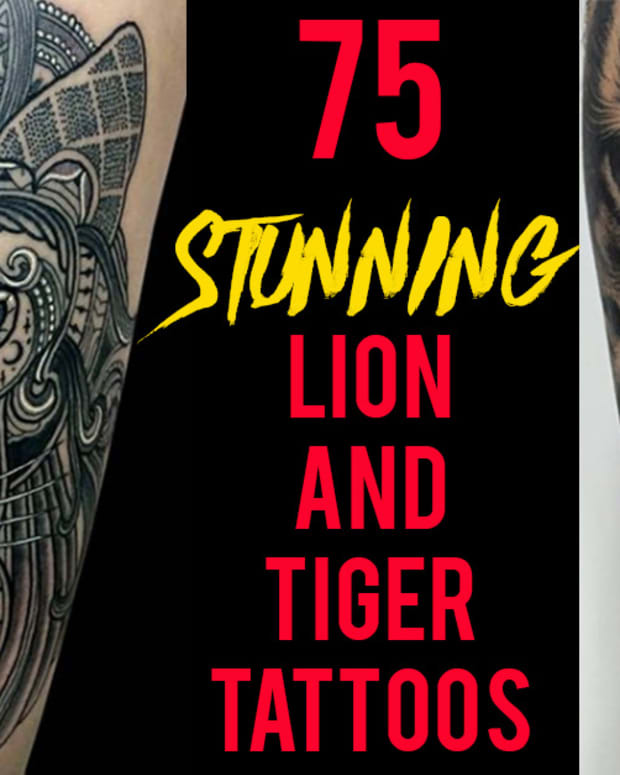 Let us know your thoughts, questions and opinions in the comments section on Facebook.